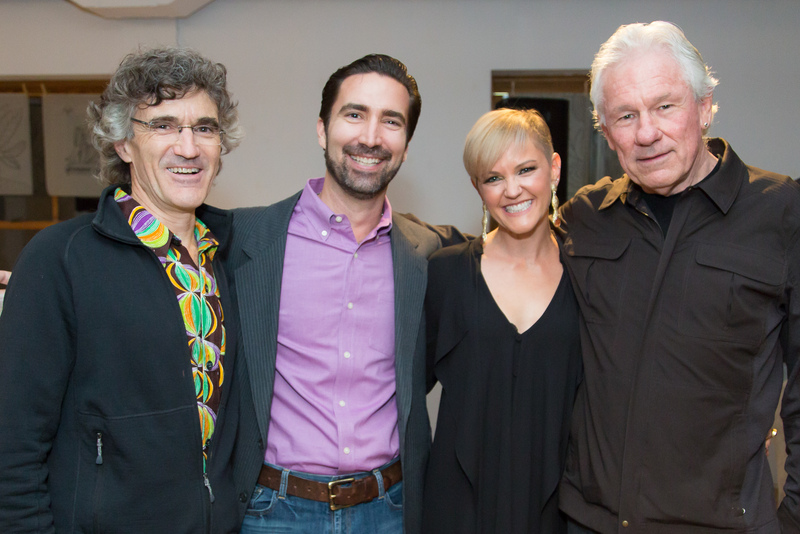 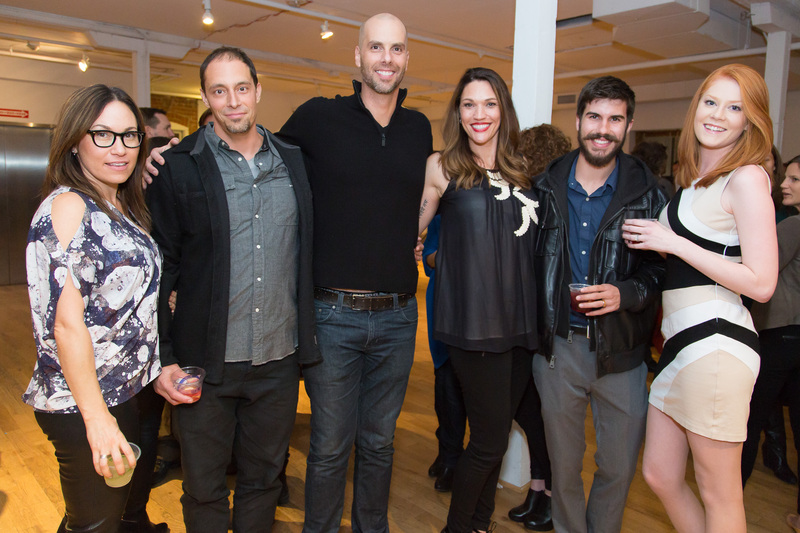 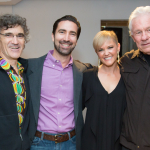 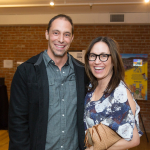 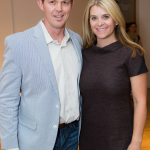 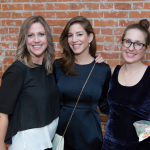 2015 MoM Wrap Party Pics! 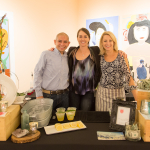 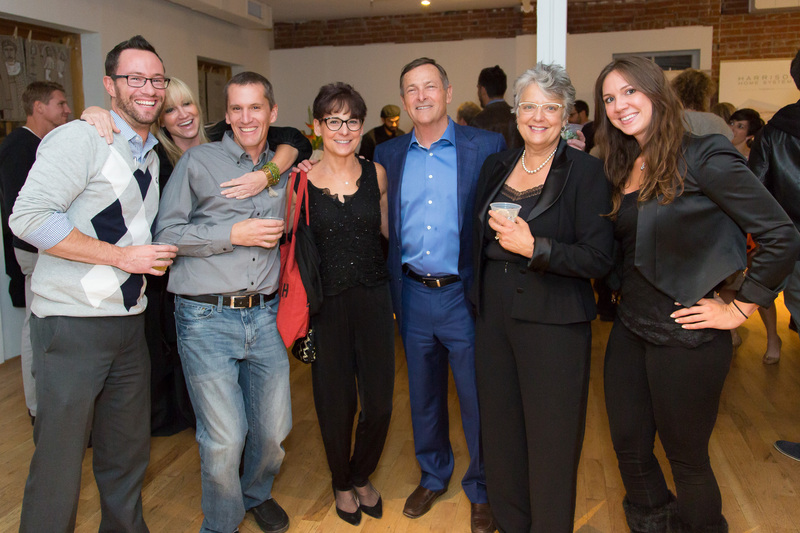 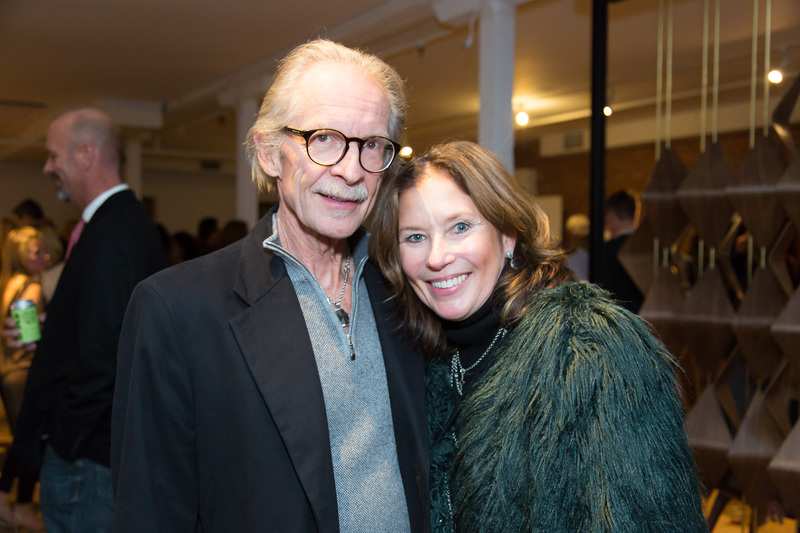 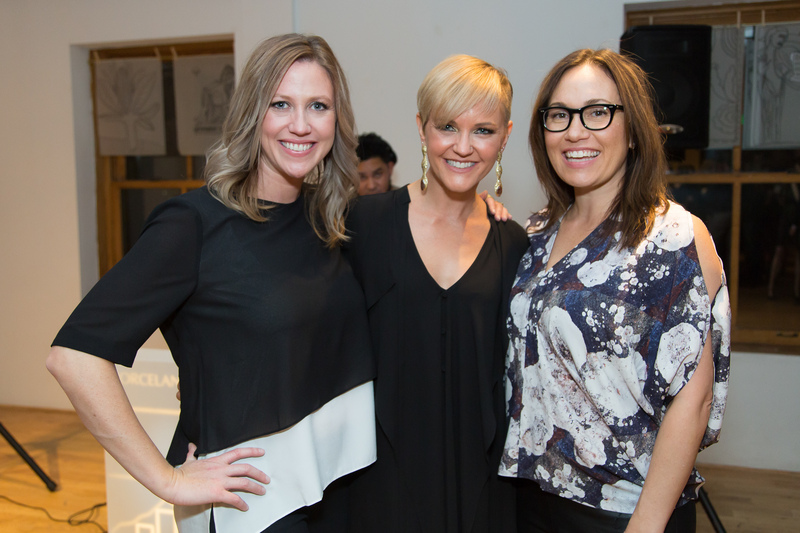 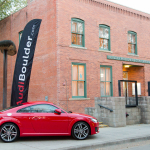 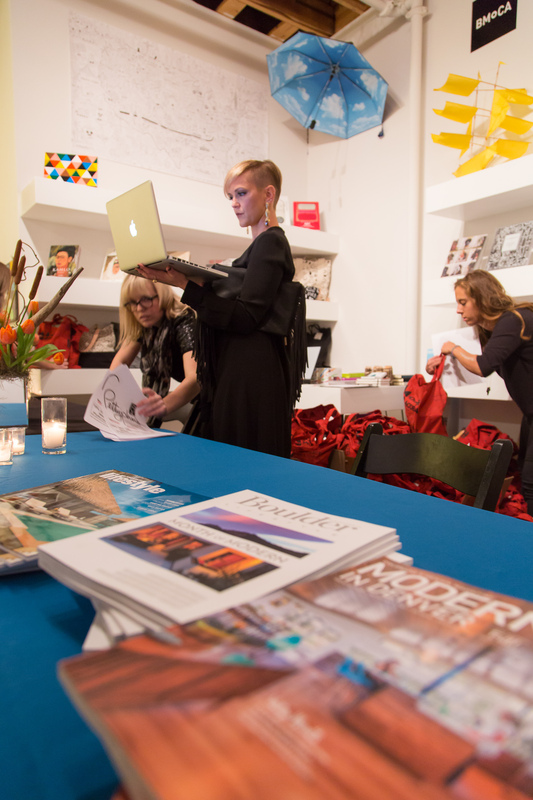 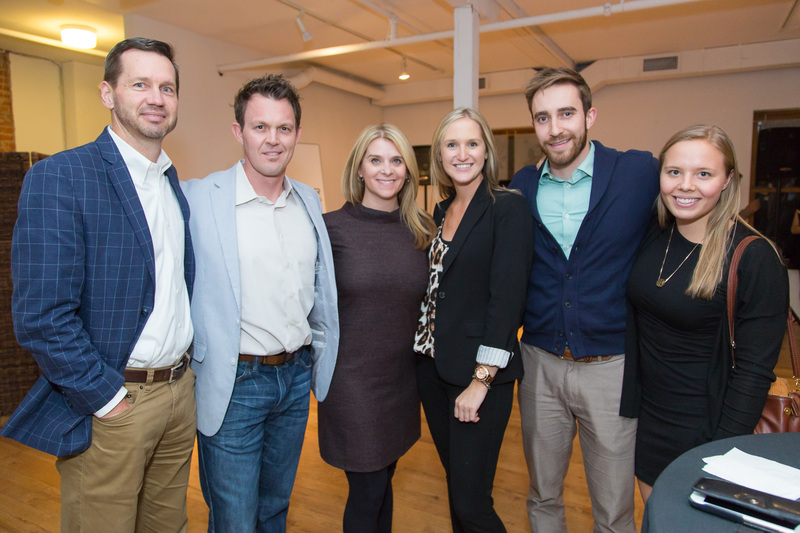 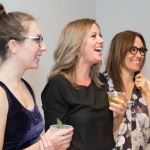 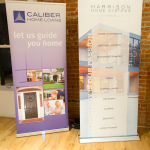 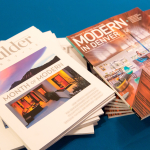 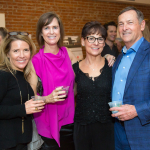 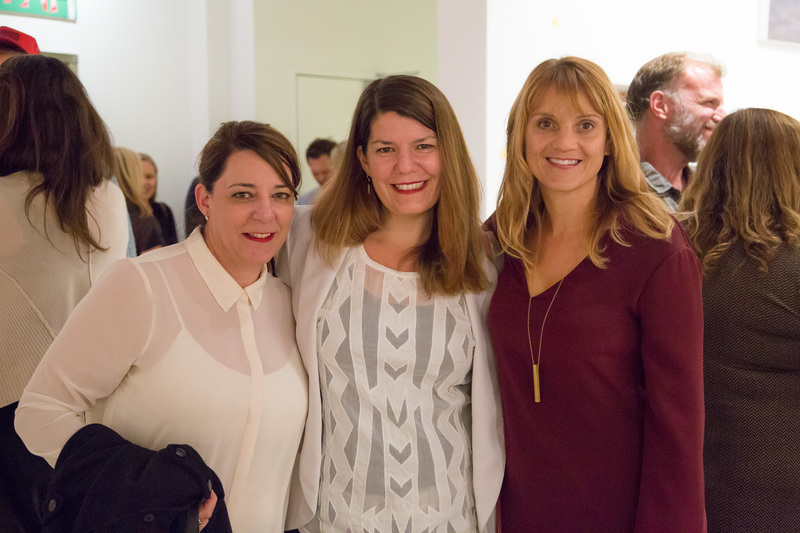 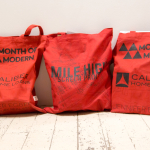 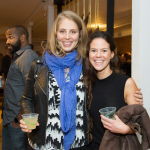 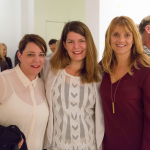 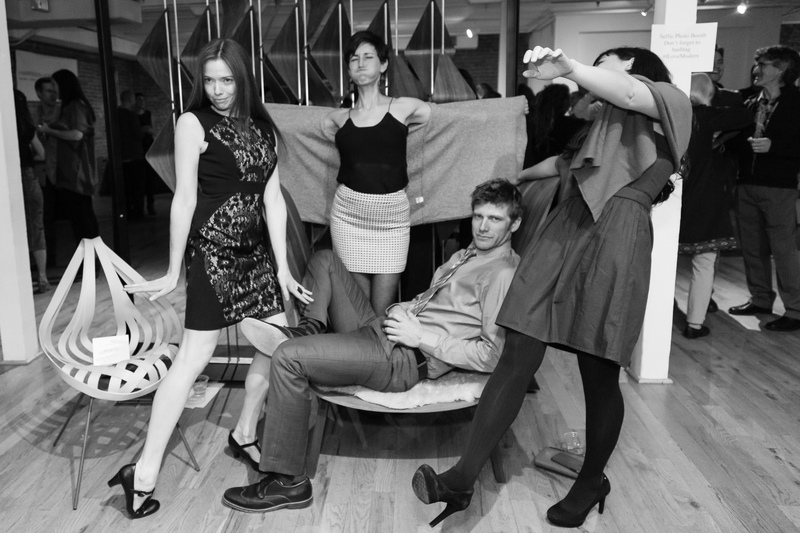 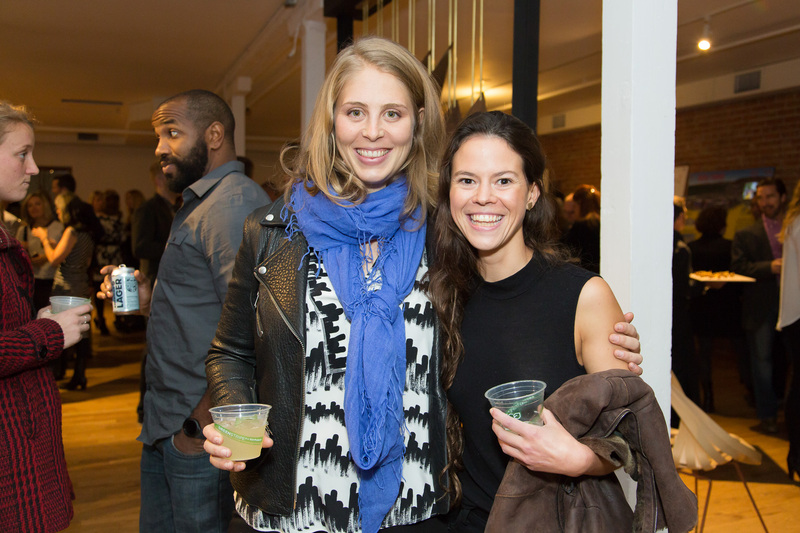 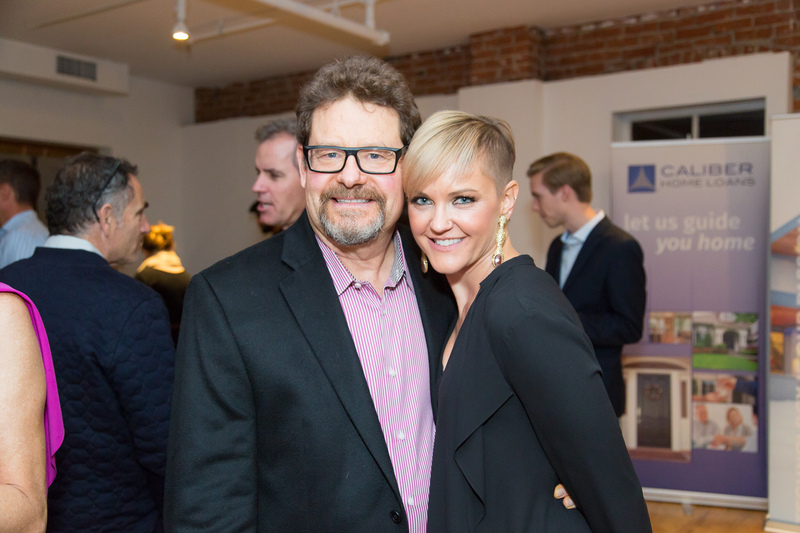 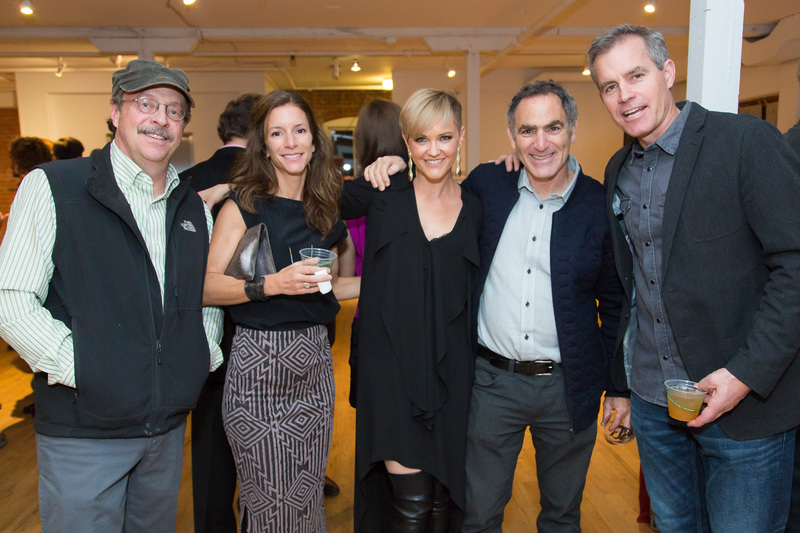 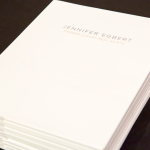 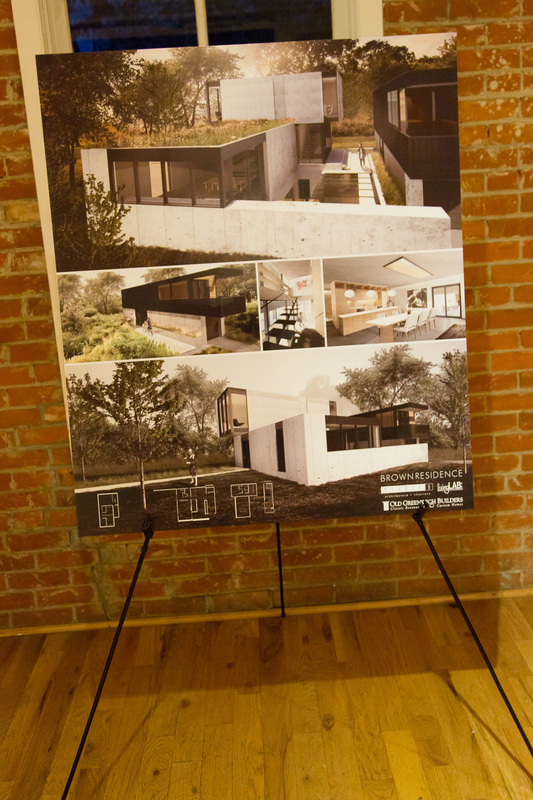 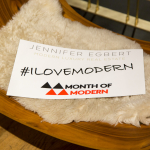 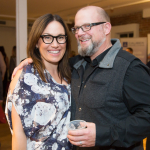 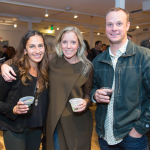 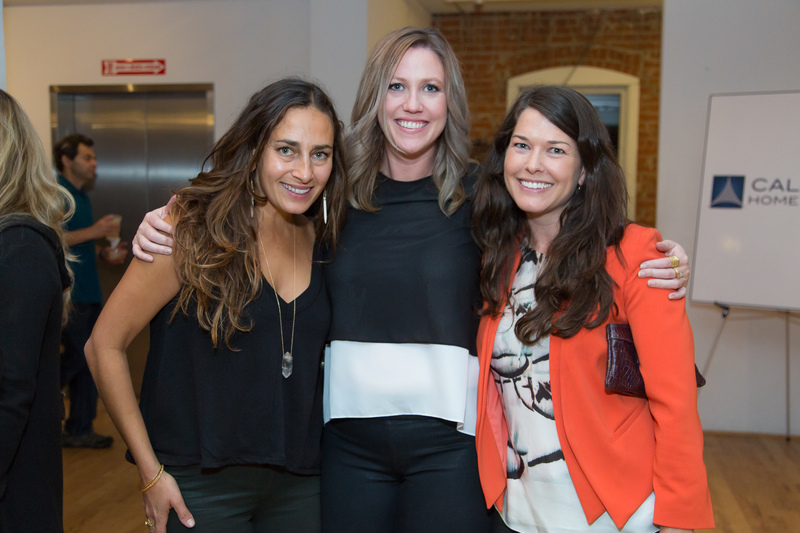 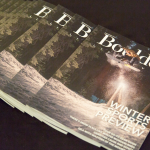 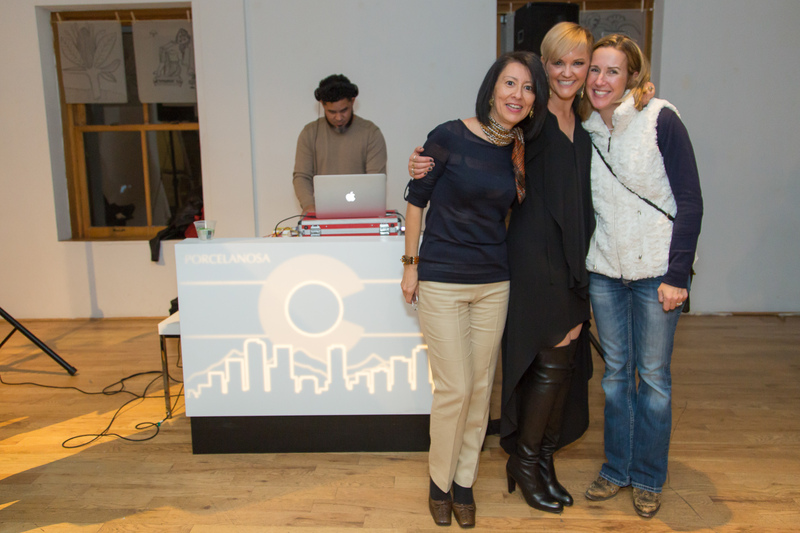 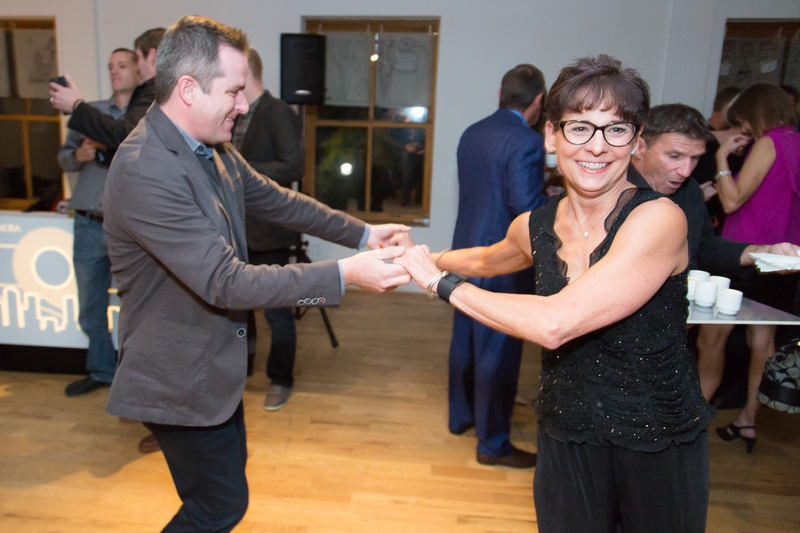 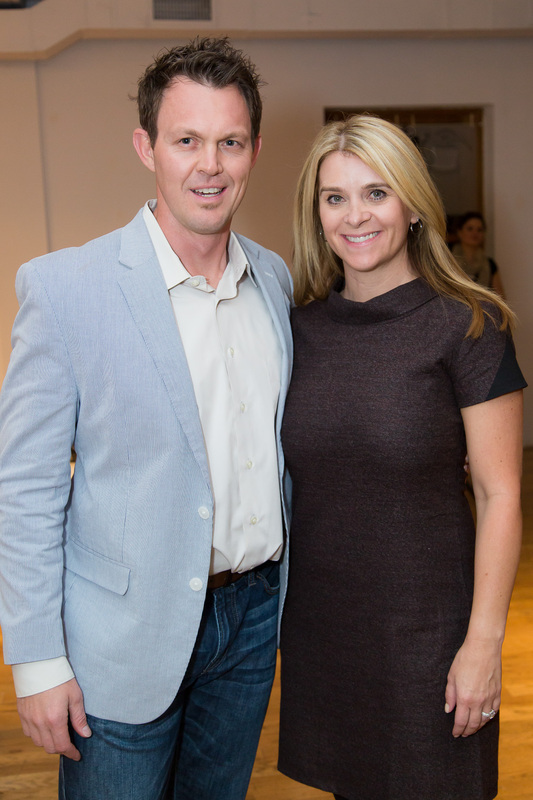 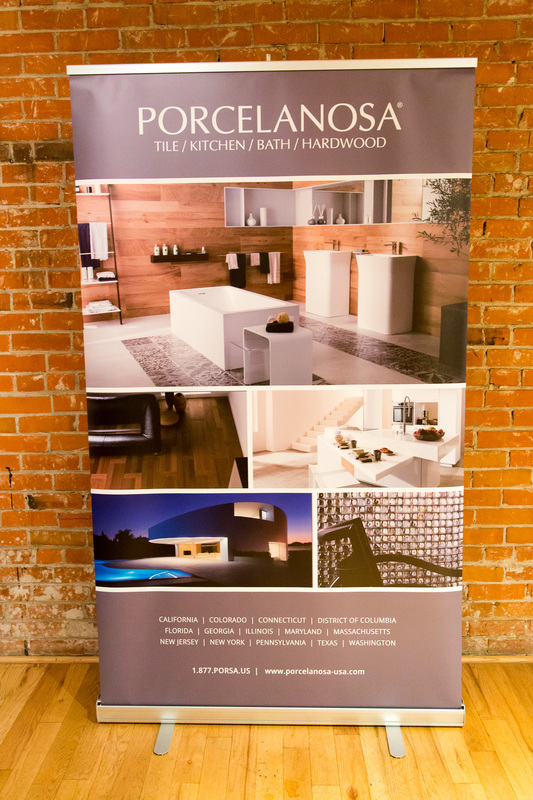 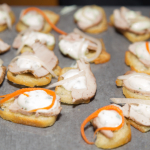 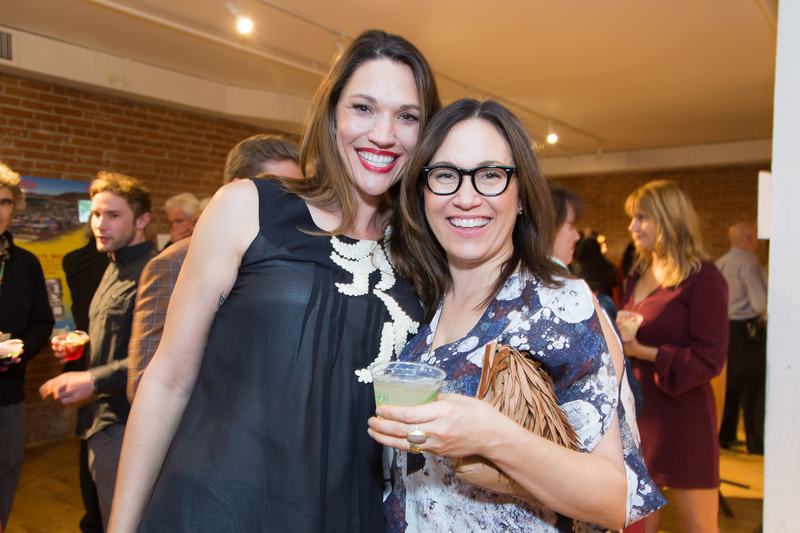 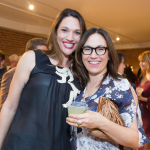 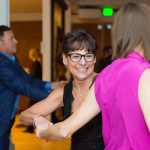 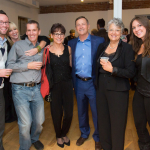 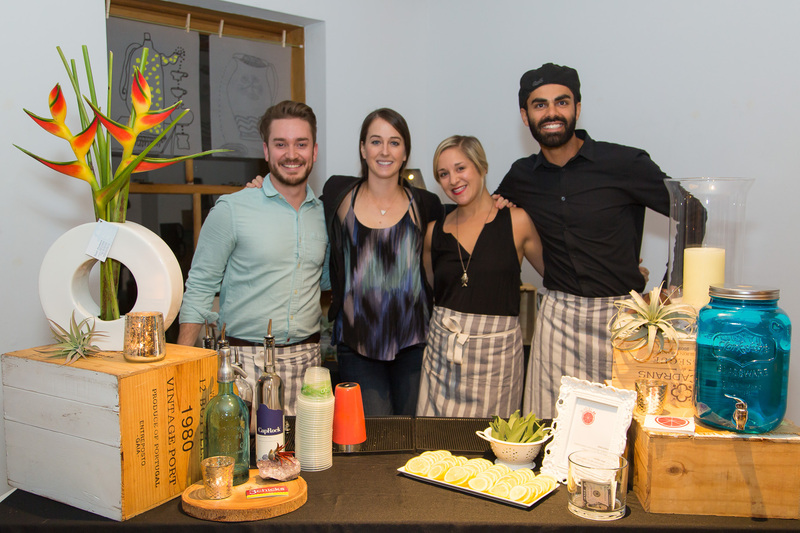 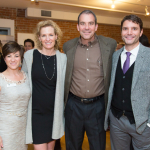 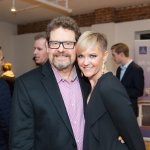 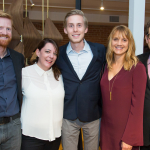 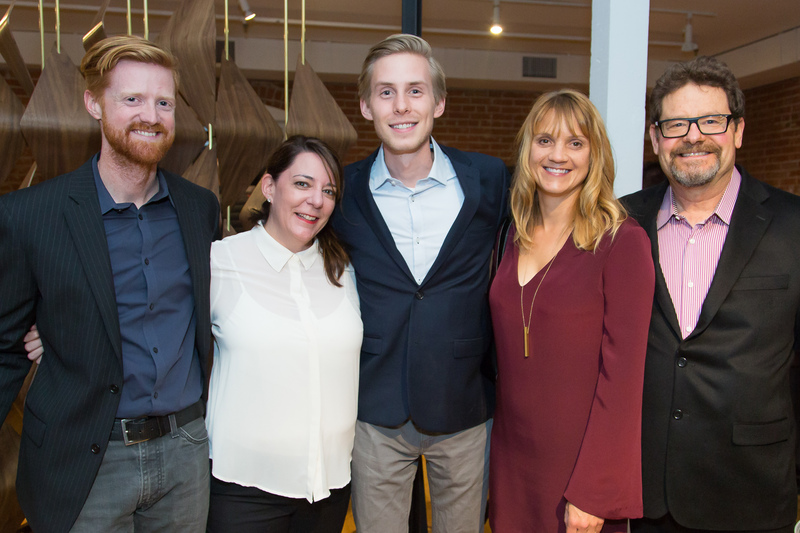 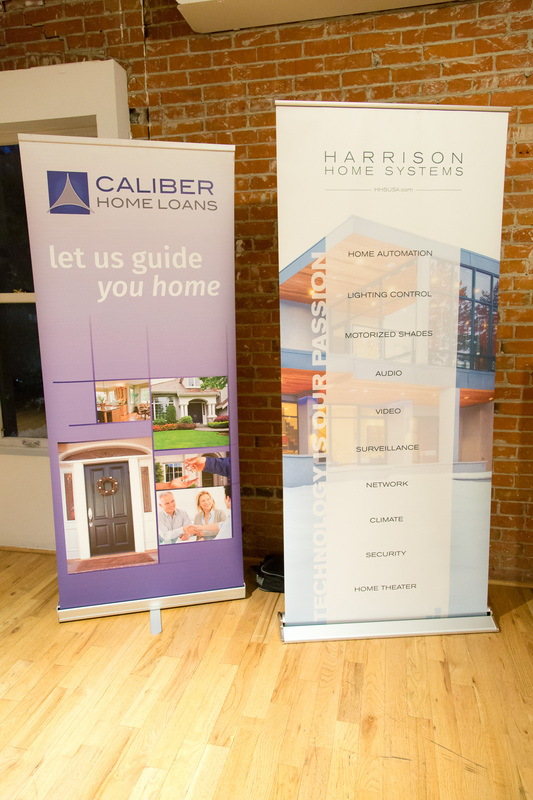 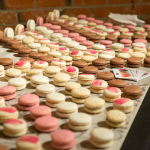 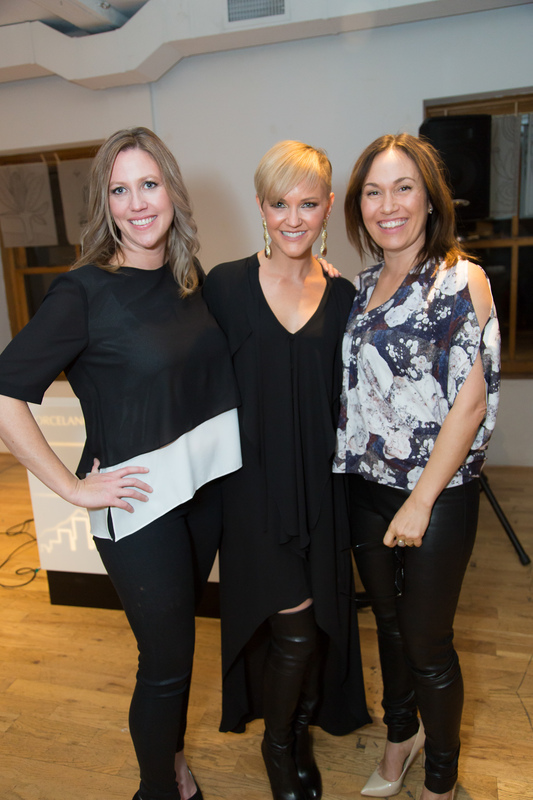 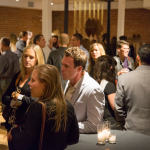 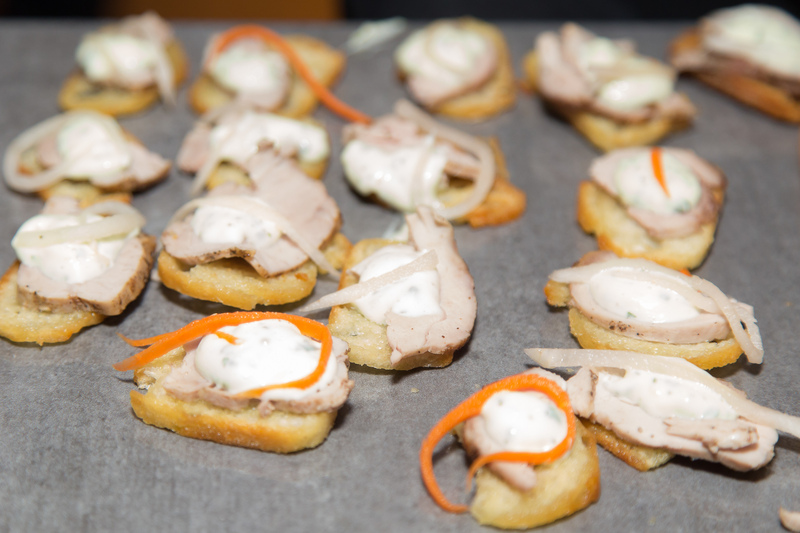 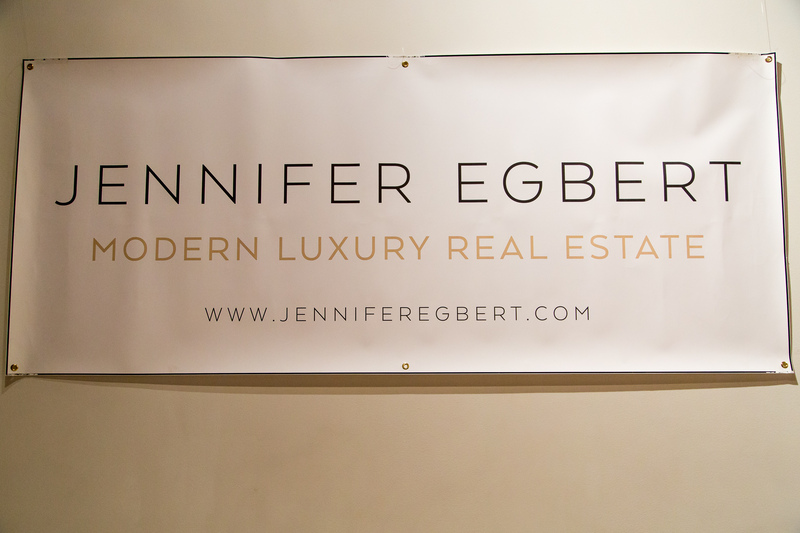 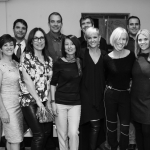 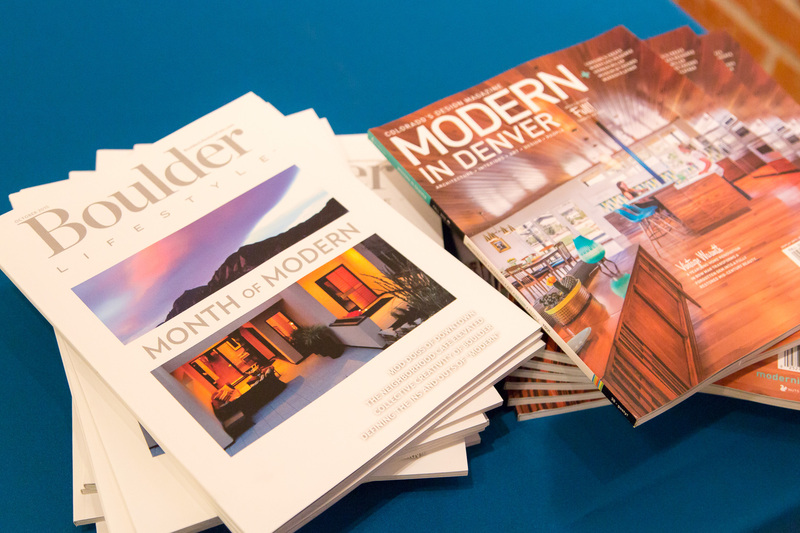 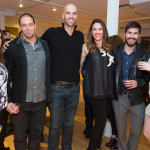 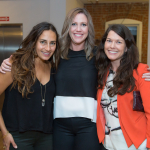 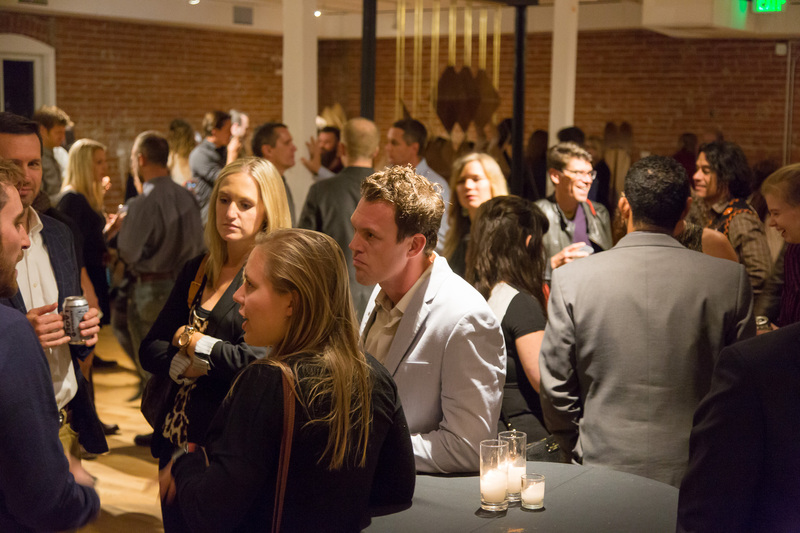 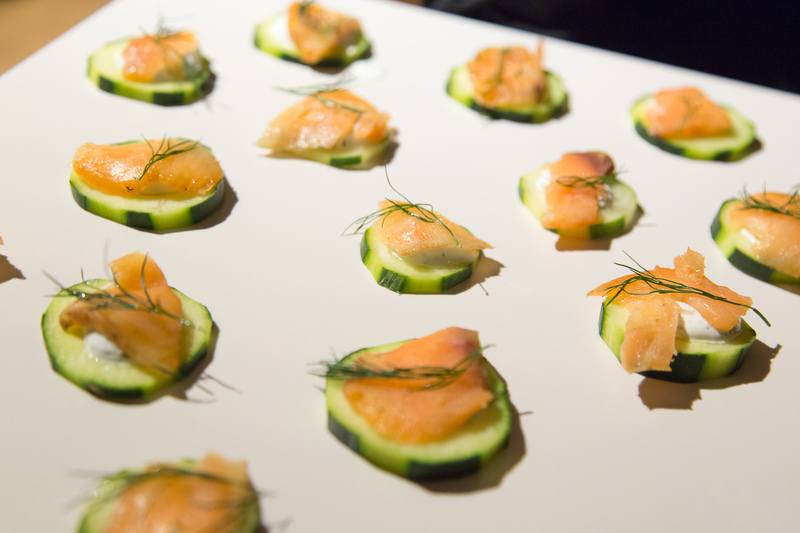 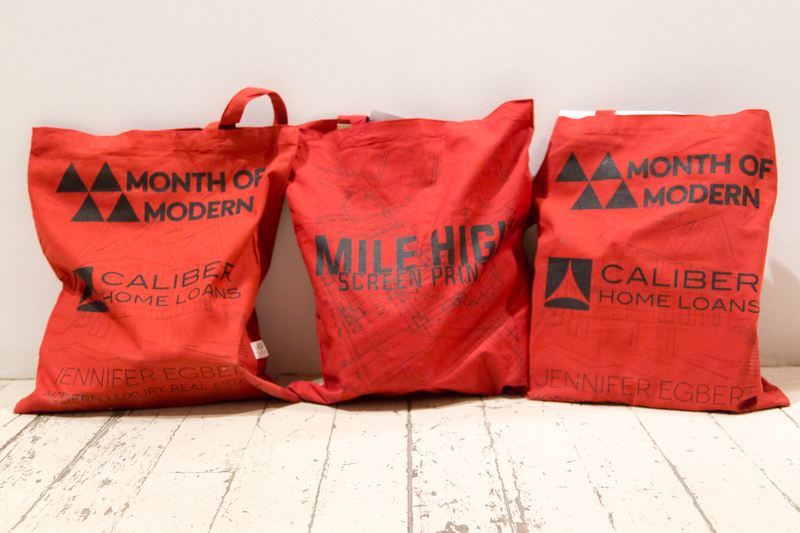 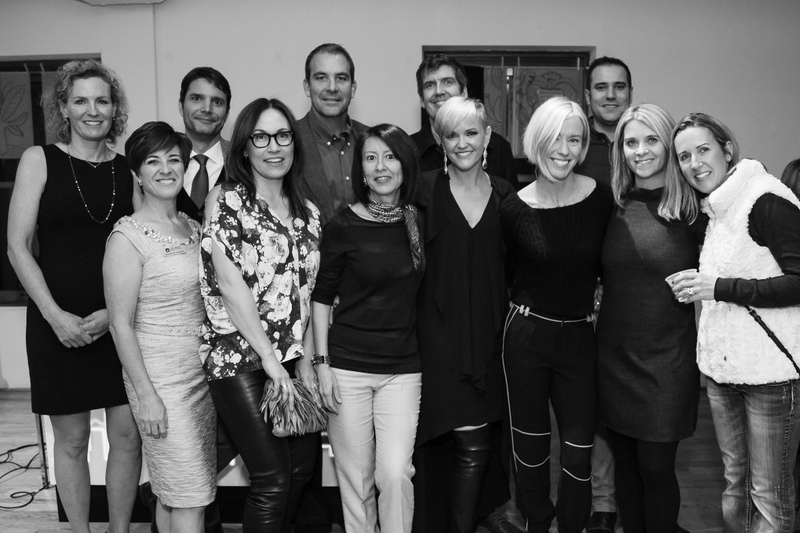 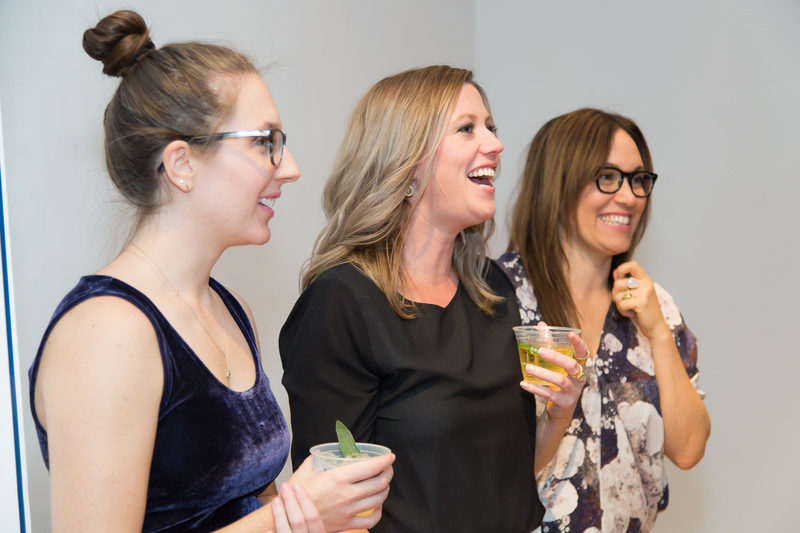 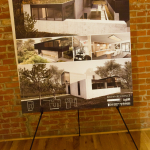 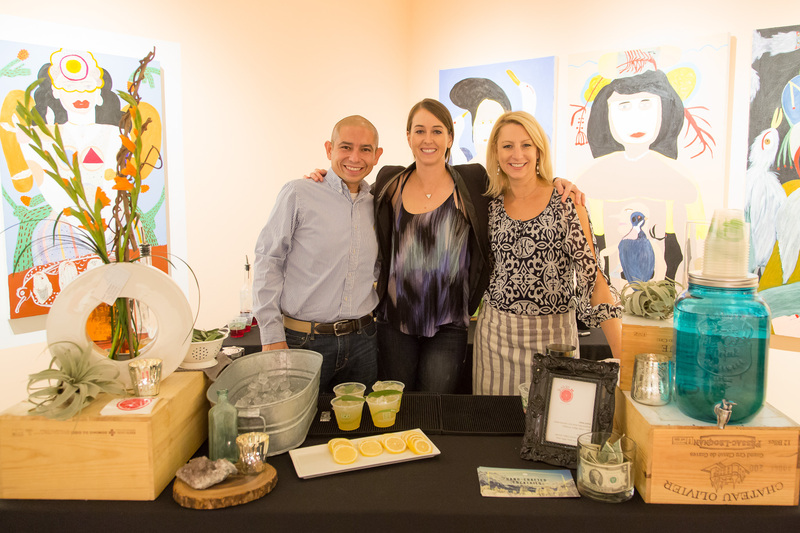 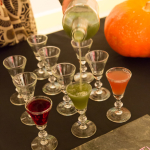 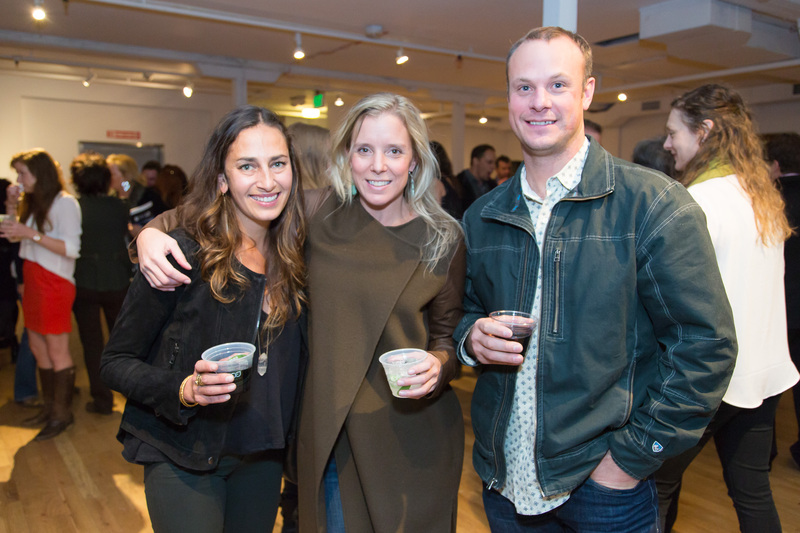 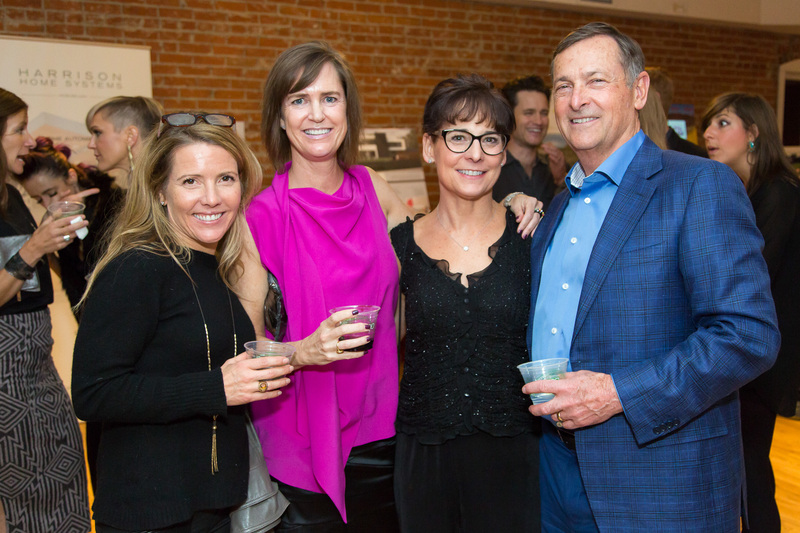 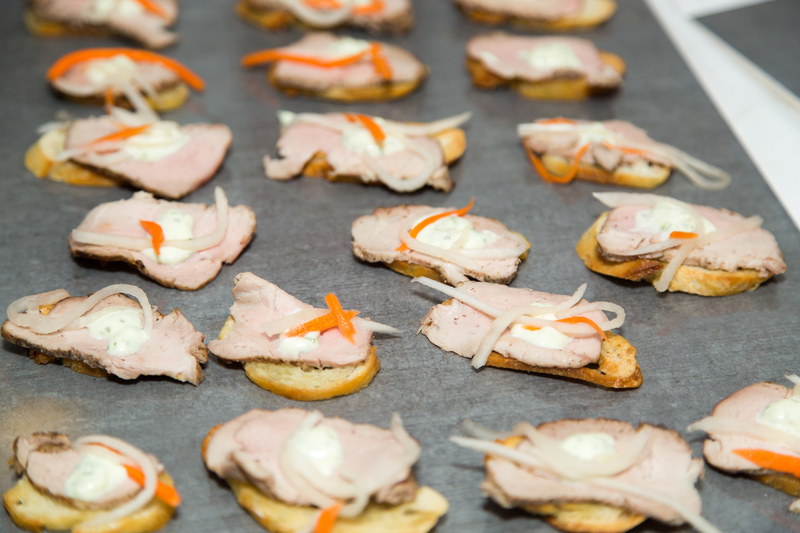 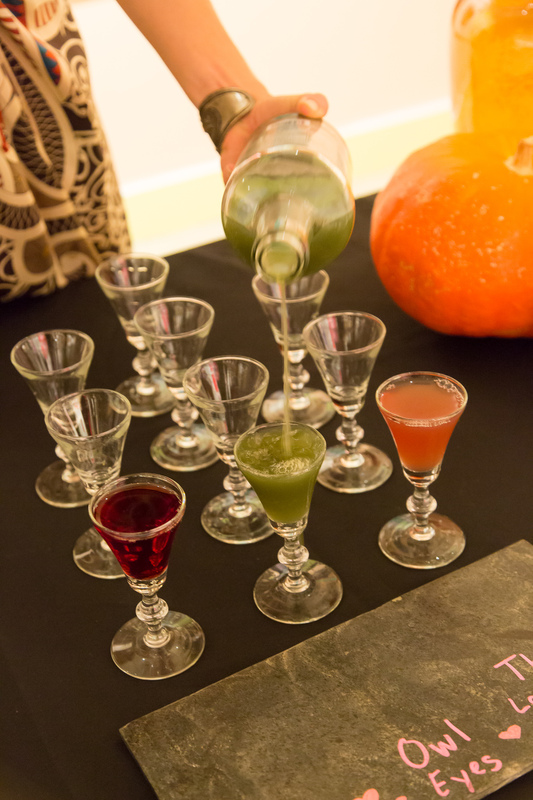 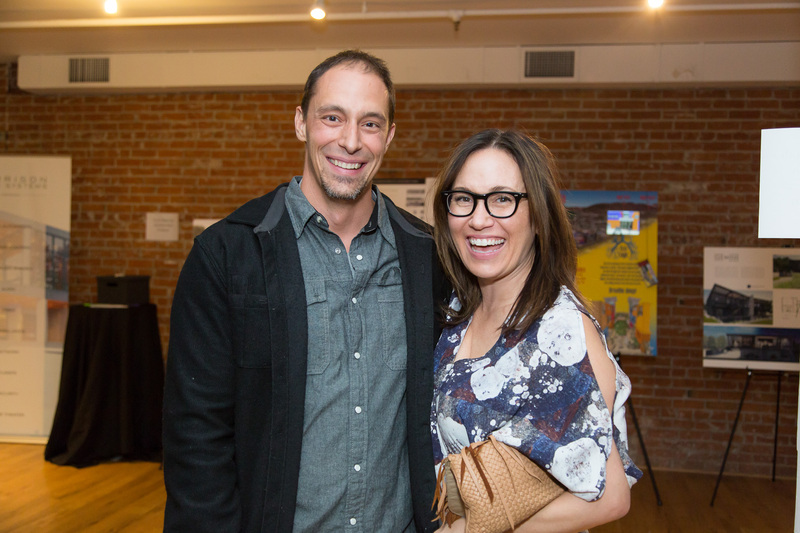 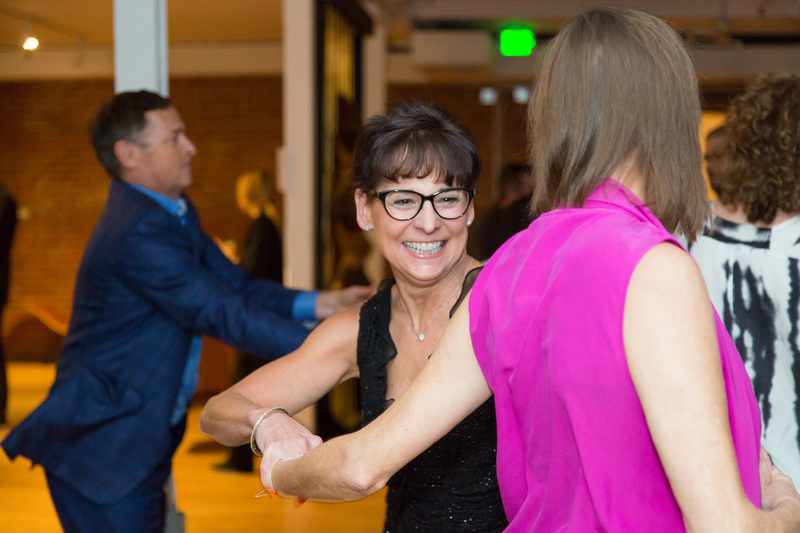 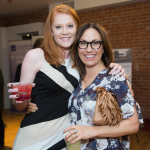 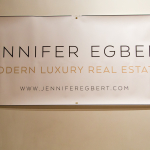 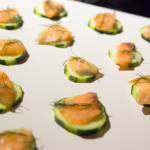 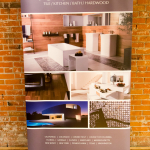 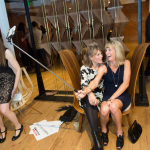 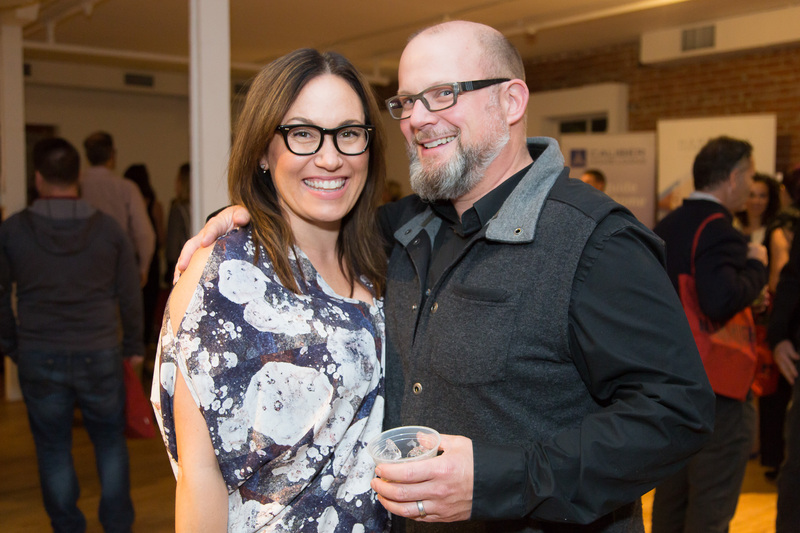 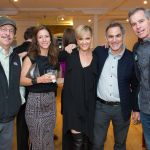 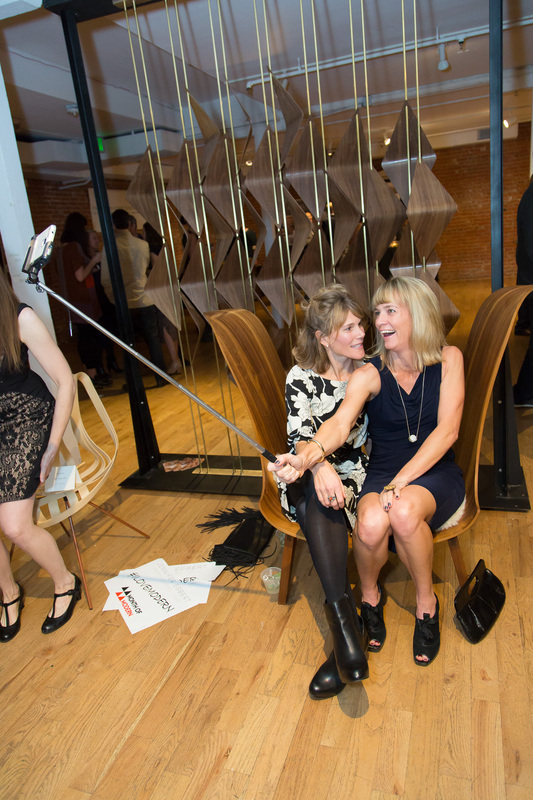 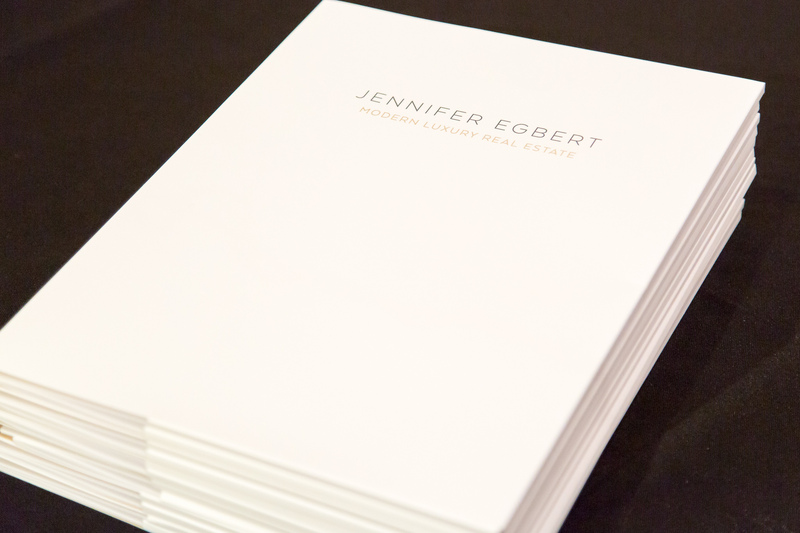 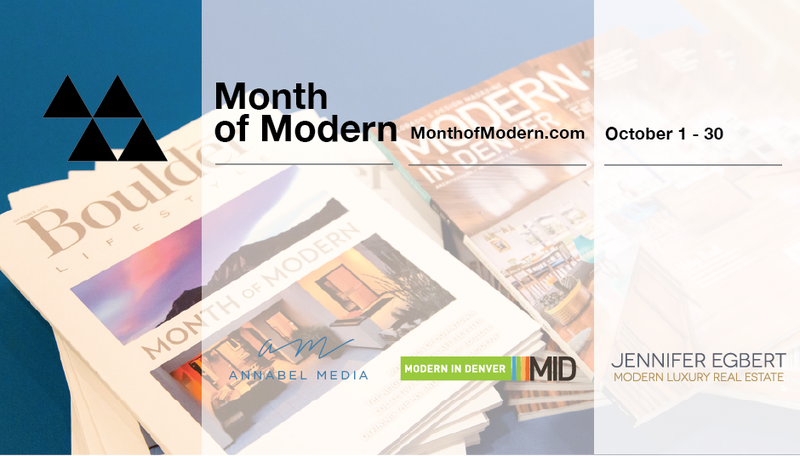 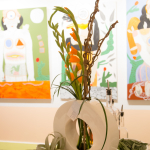 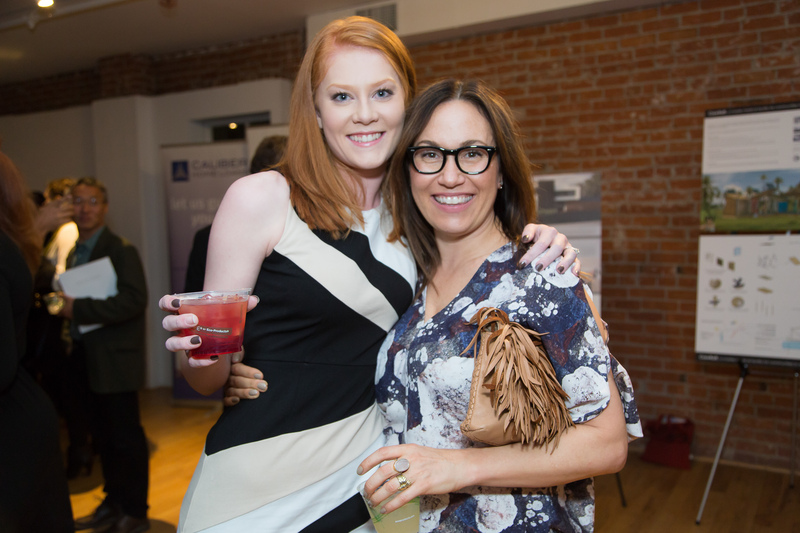 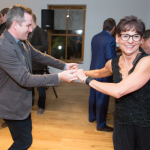 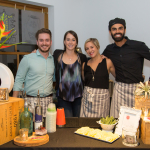 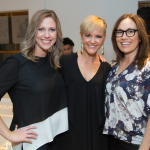 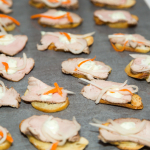 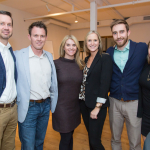 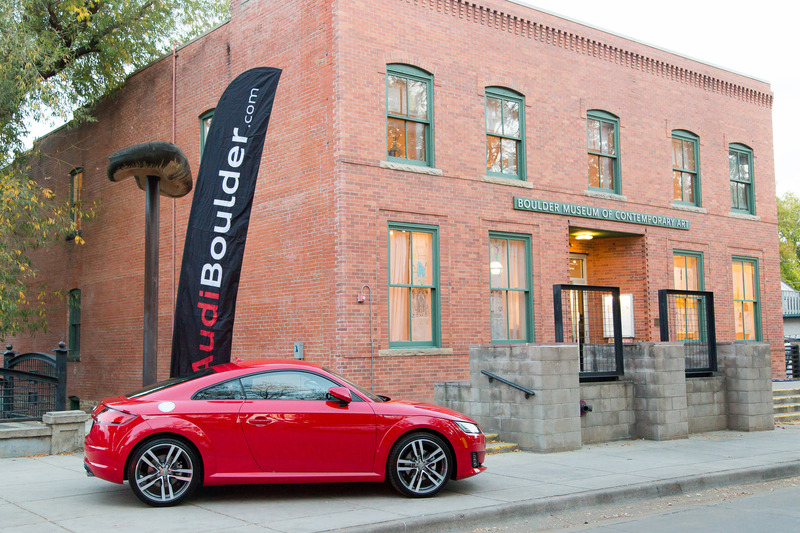 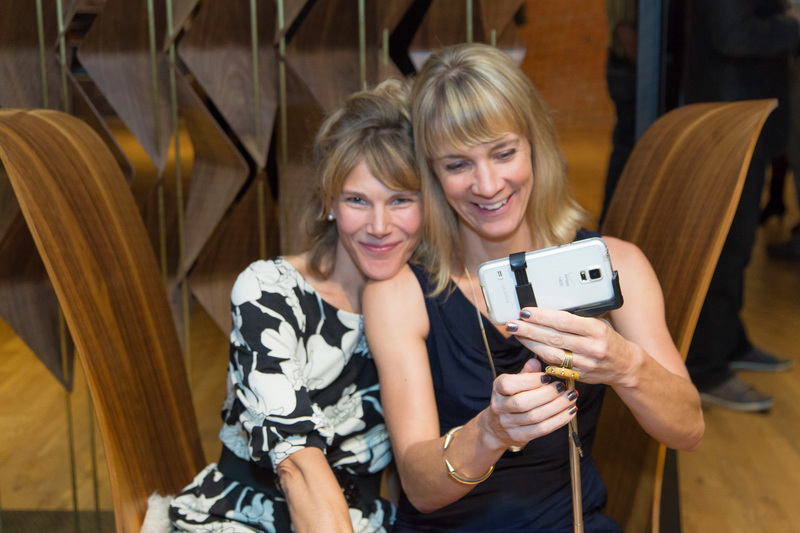 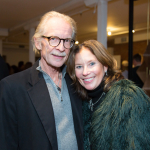 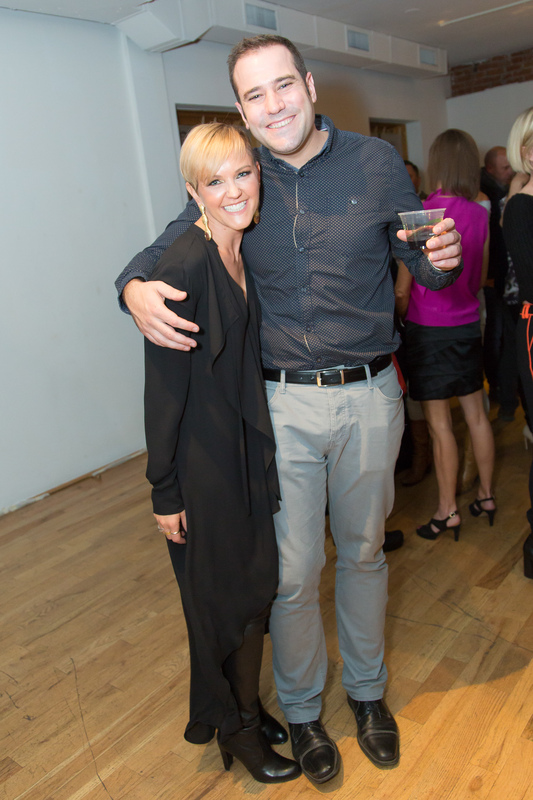 HMH Architecture + Interiors, Jennifer Egbert Real Estate, Modern in Denver Magazine, Boulder Lifestyle Magazine and Annabel Media played host to a star-studded crowd of designers, architects, and tastemakers in Boulder at the 2015 MoM Wrap Party. 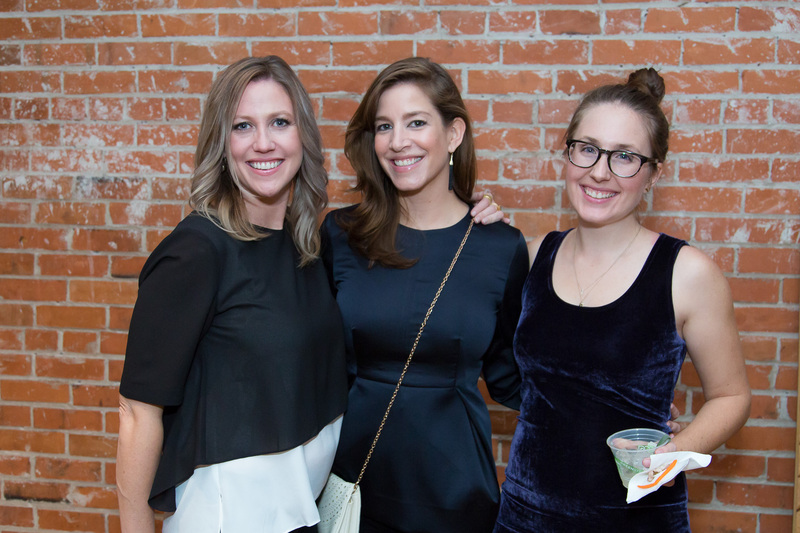 The guests convened at the Boulder Museum of Contemporary Art for craft cocktails by 3 Chicks Bartending featuring Wonder Press Juice and Shine Potions, and delicious farm-to-table catering from Three Leaf Catering. 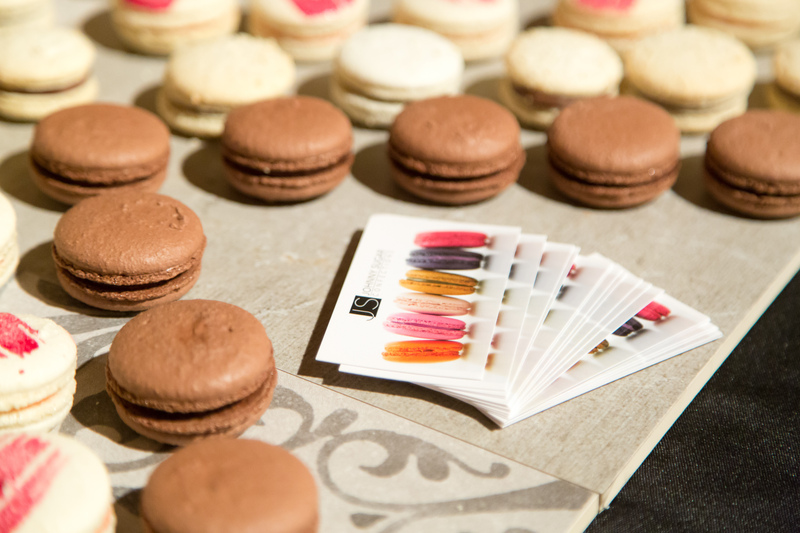 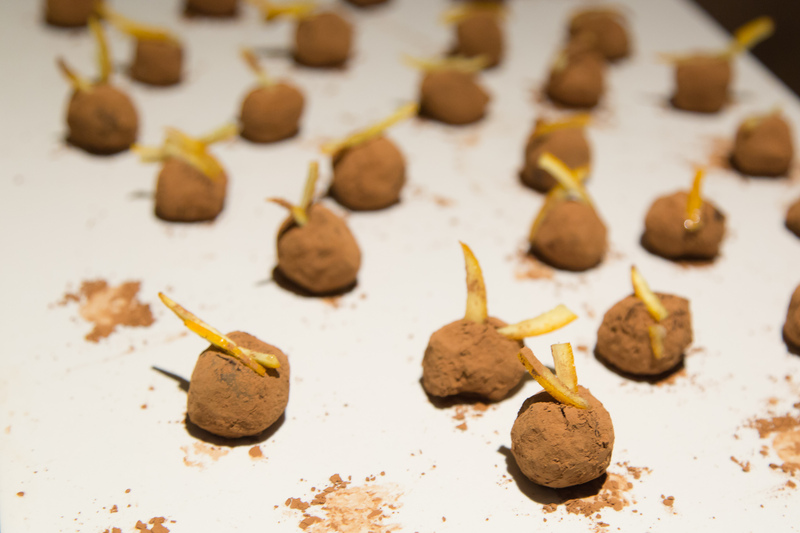 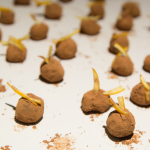 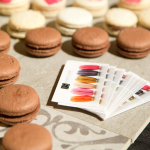 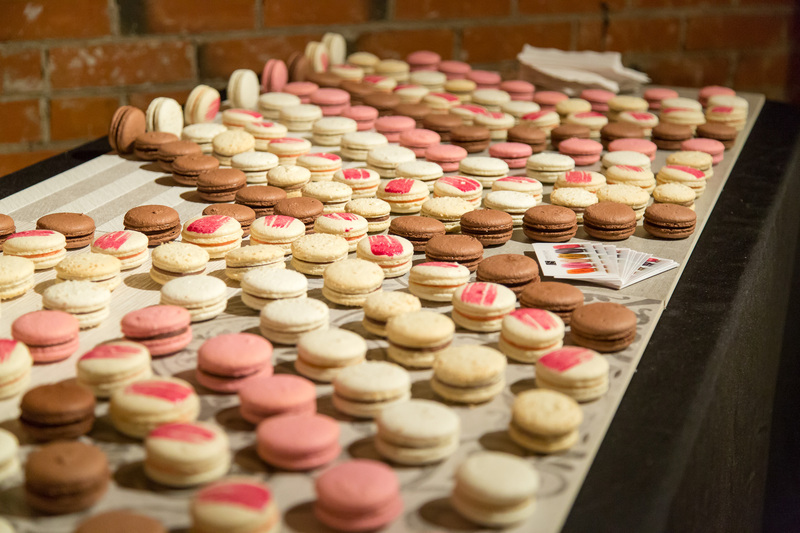 We’re were so stoked on Johnny Sugar Confections‘ sweet treats – they brought the sugar! 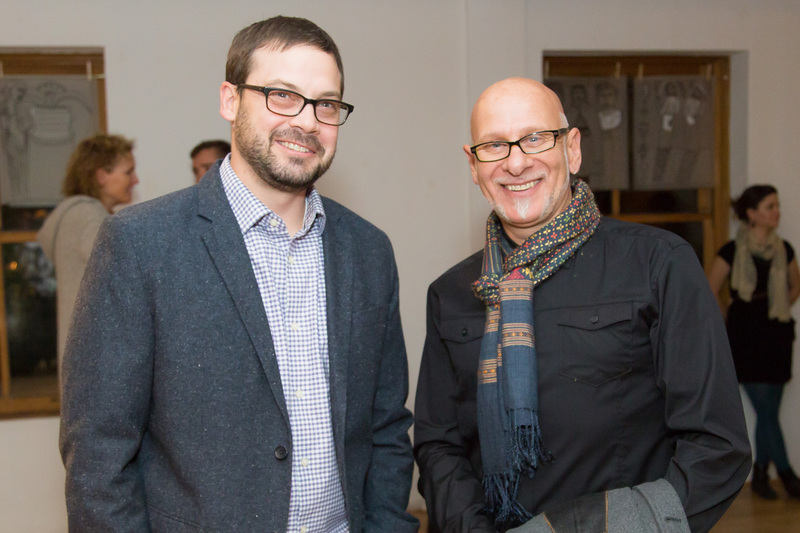 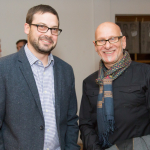 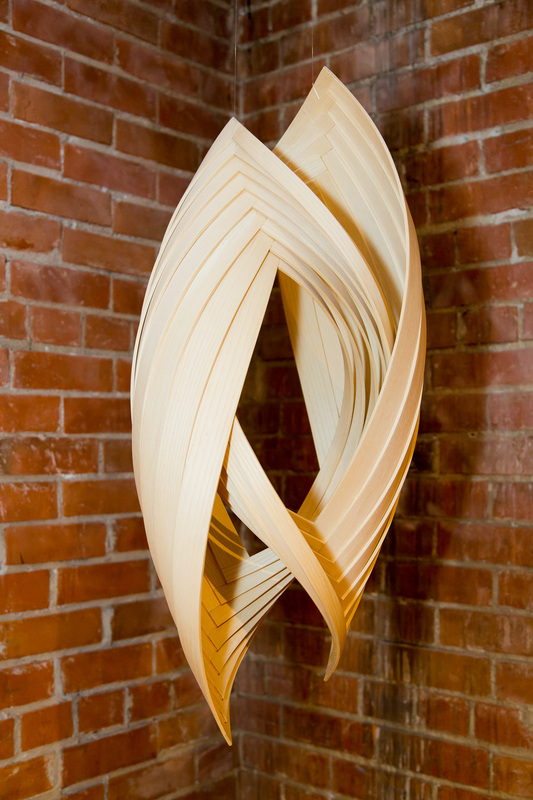 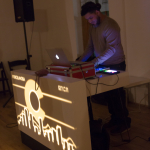 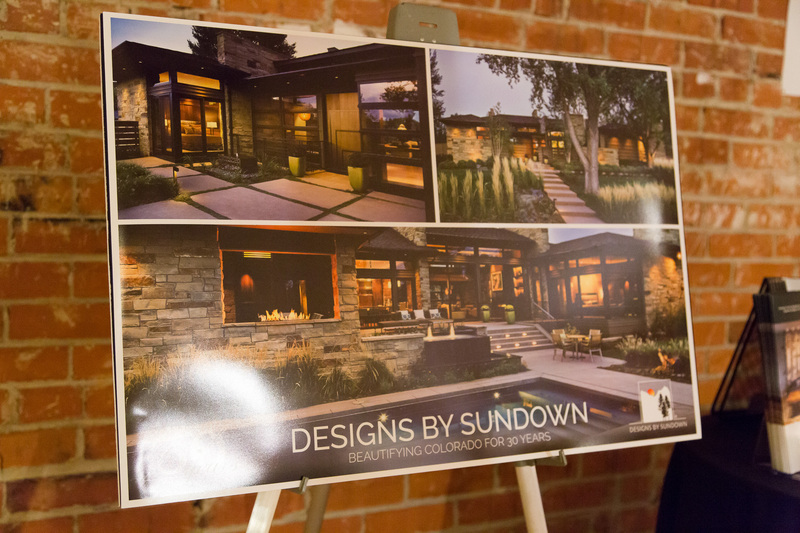 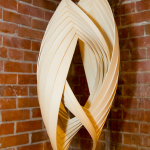 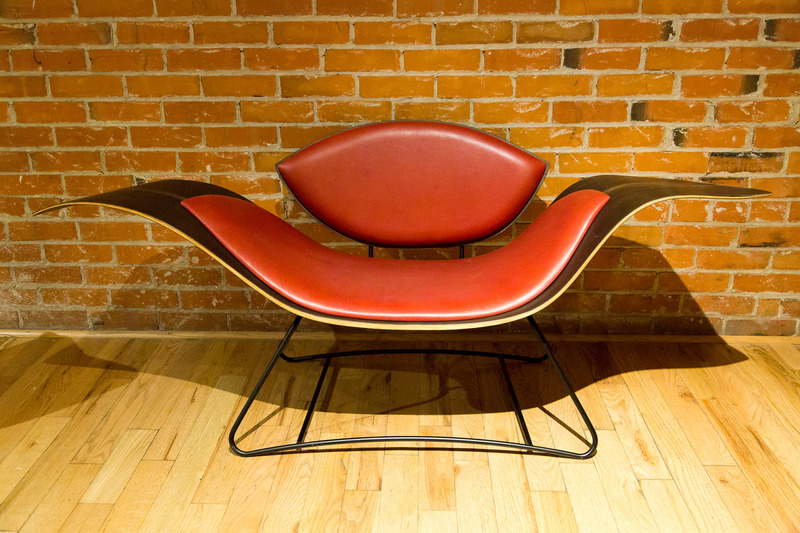 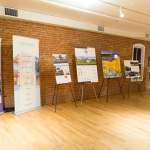 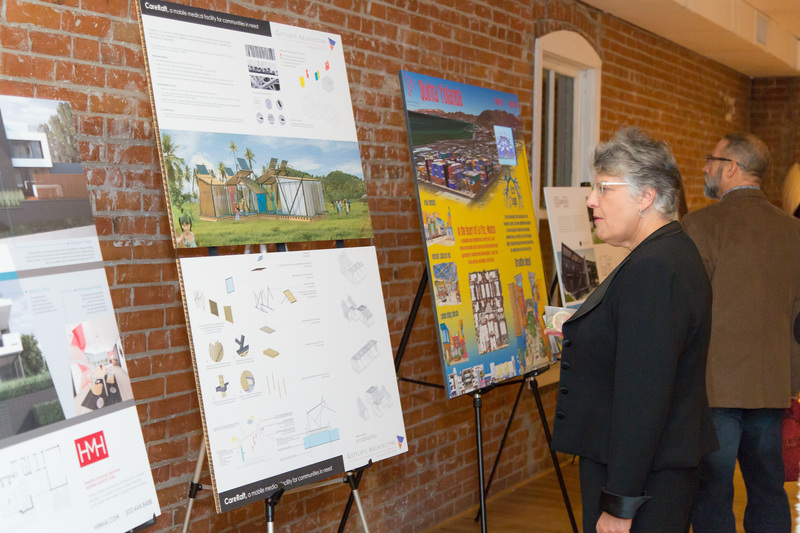 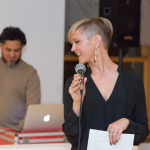 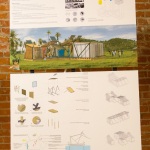 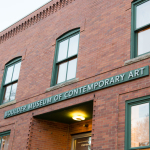 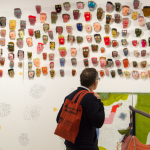 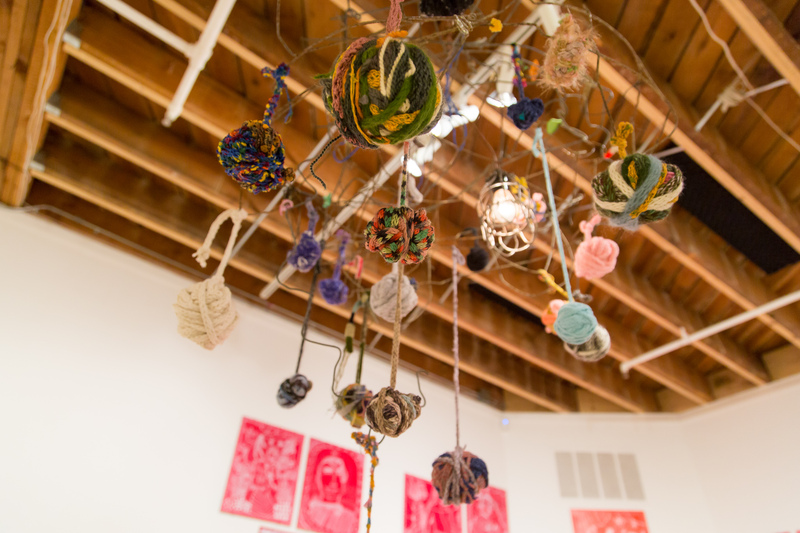 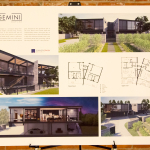 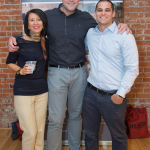 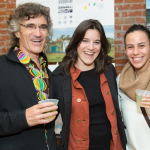 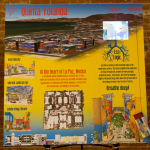 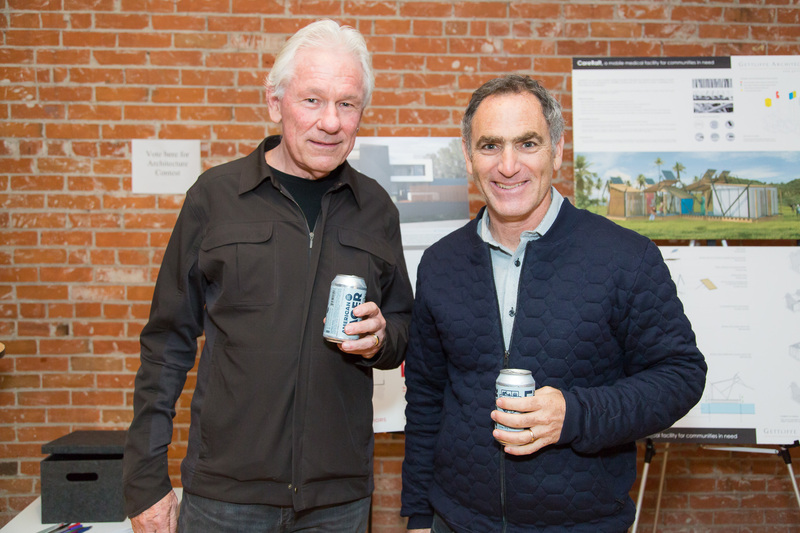 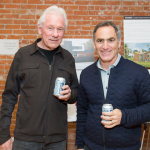 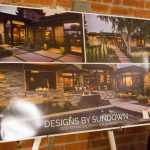 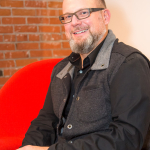 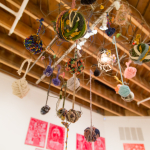 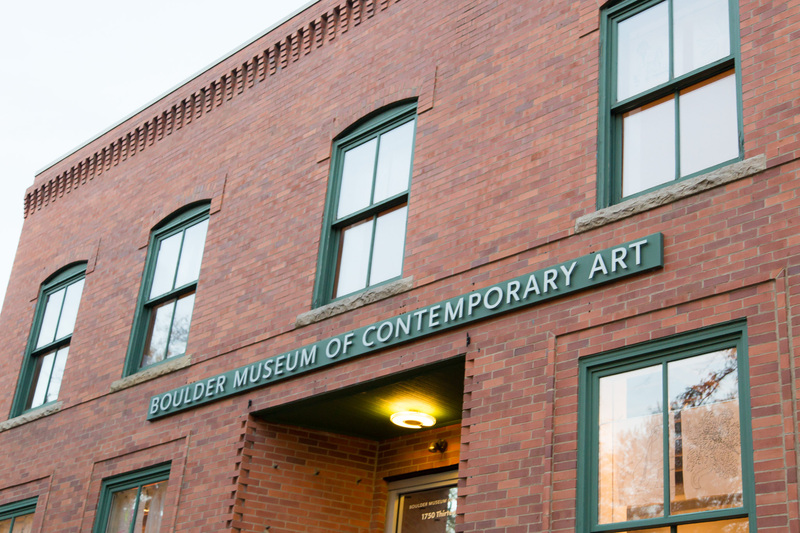 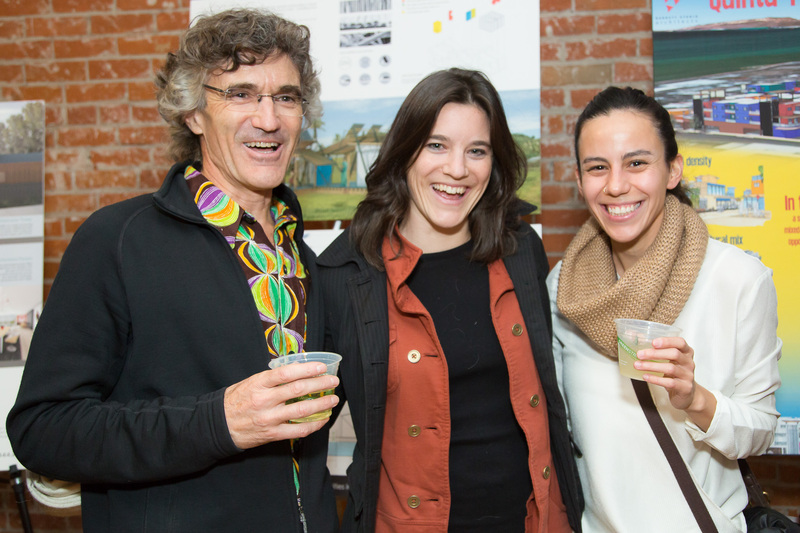 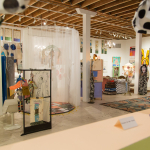 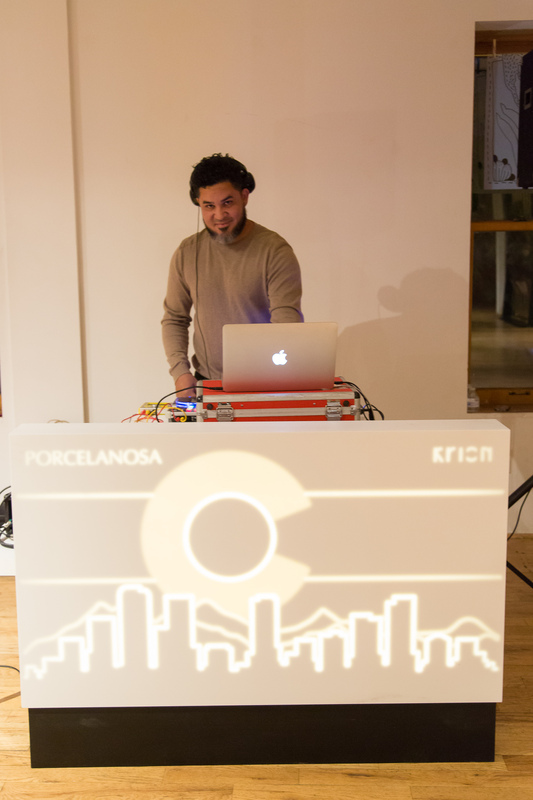 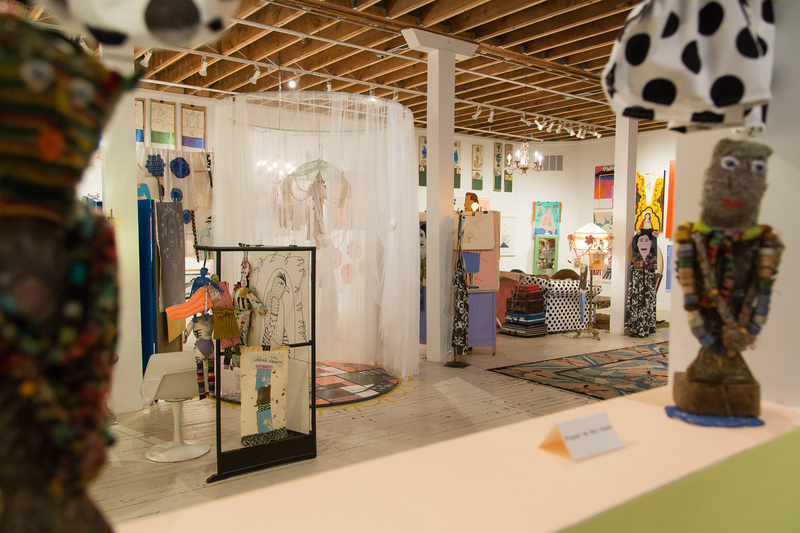 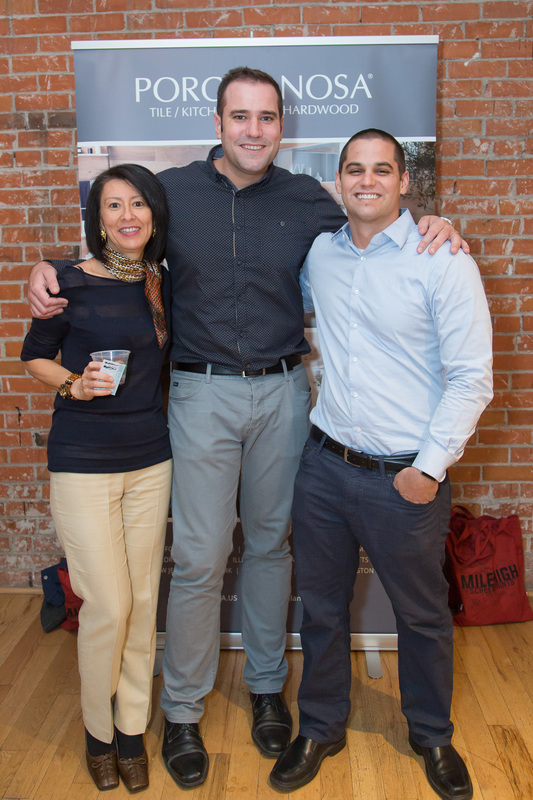 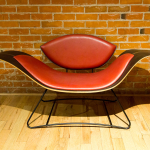 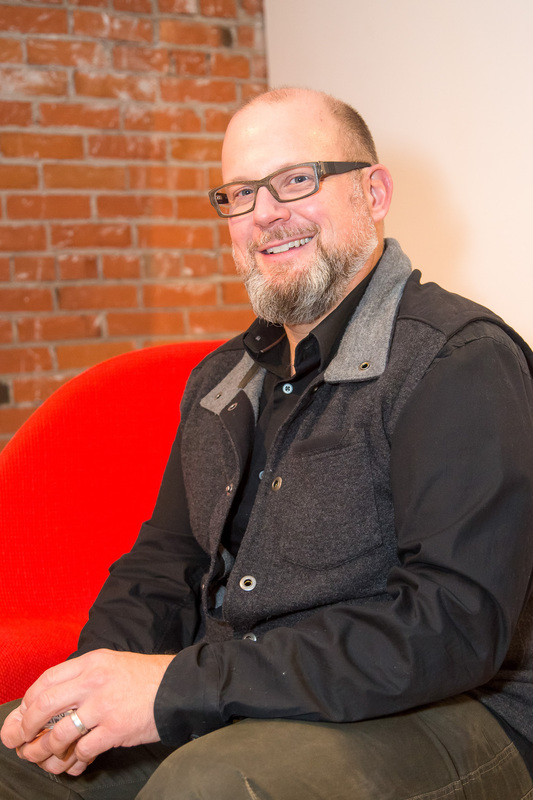 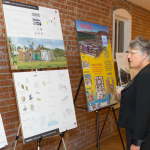 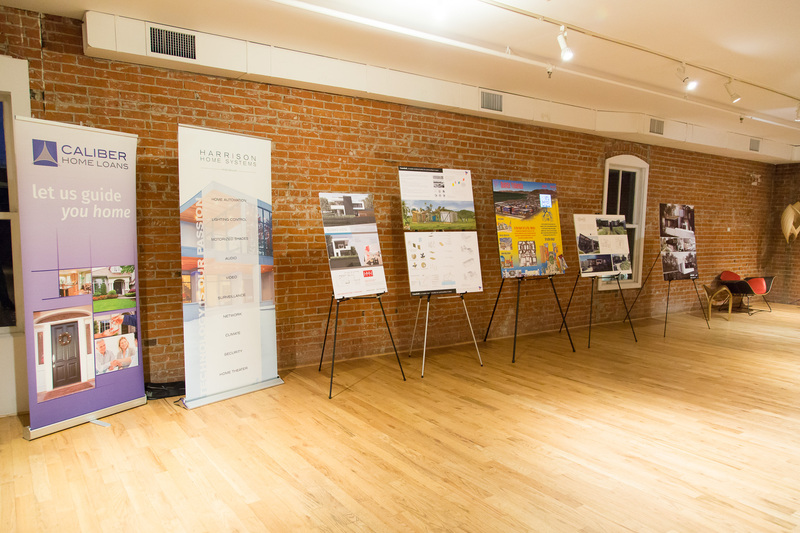 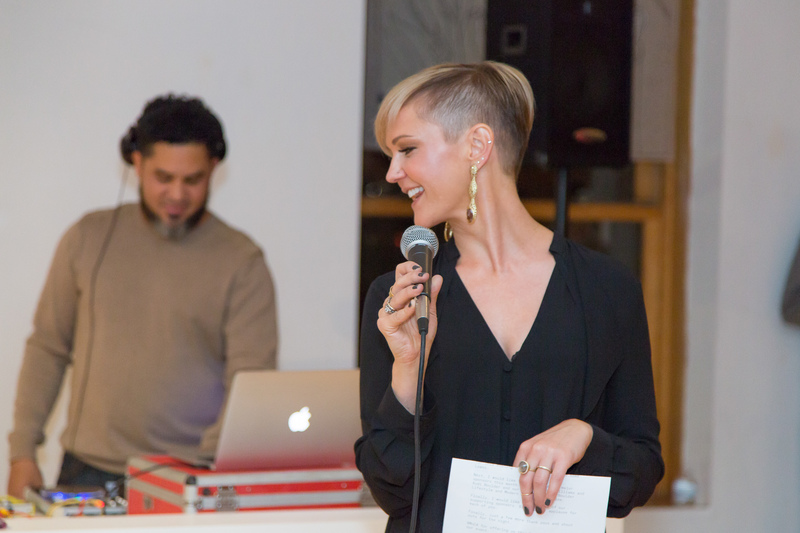 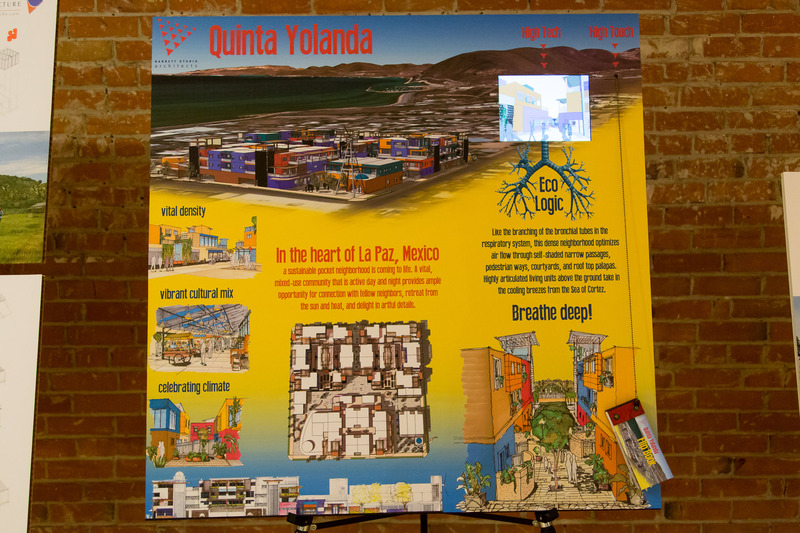 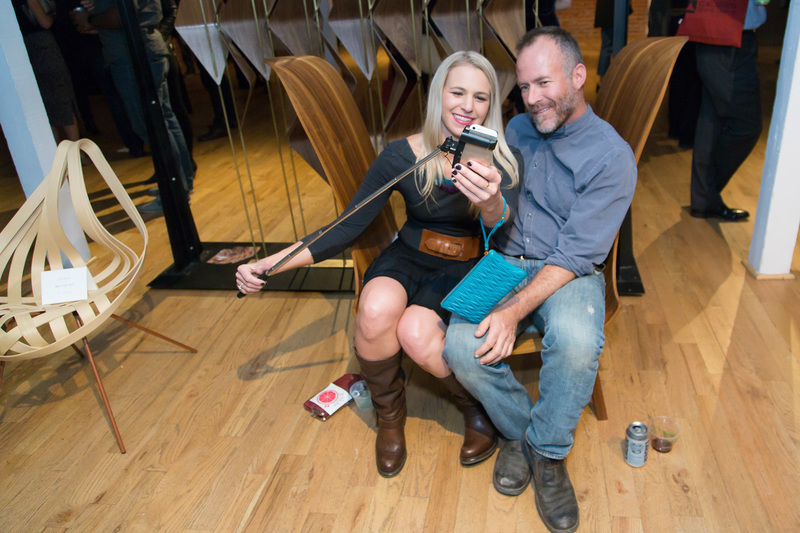 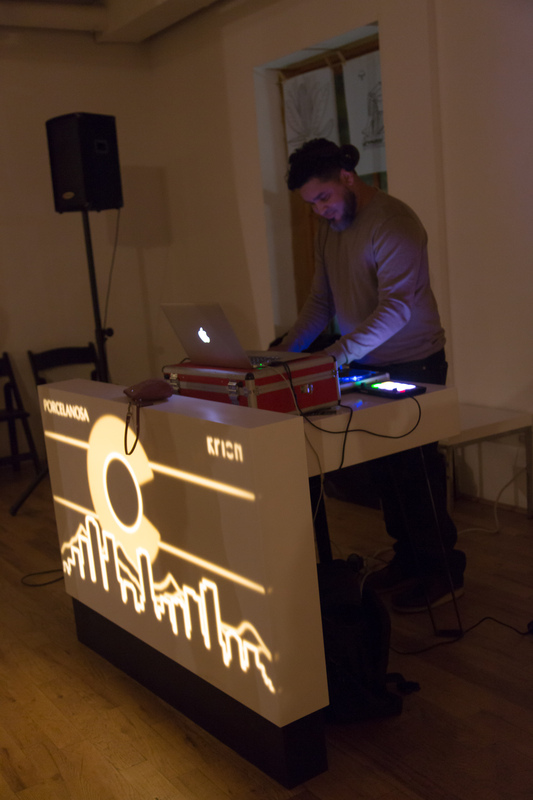 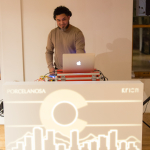 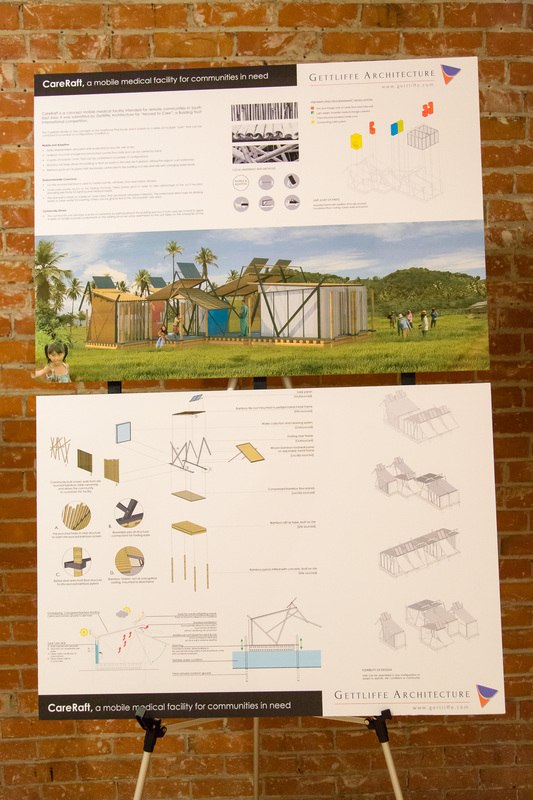 Accompanied by the smooth down-tempo sounds of DJ Eric Figueroa, the event highlighted the exceptional work of the designers and architects from around the Front Range. 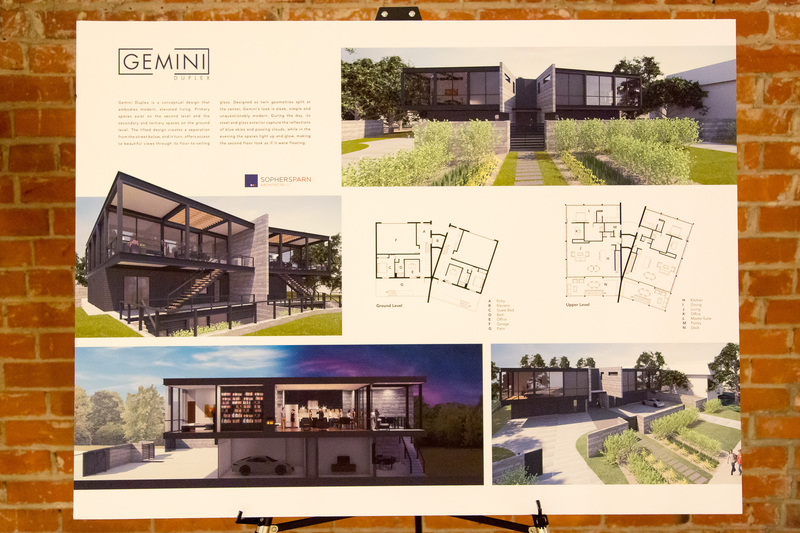 There were some great projects on display along with lounge areas set up with stylish modern furniture. 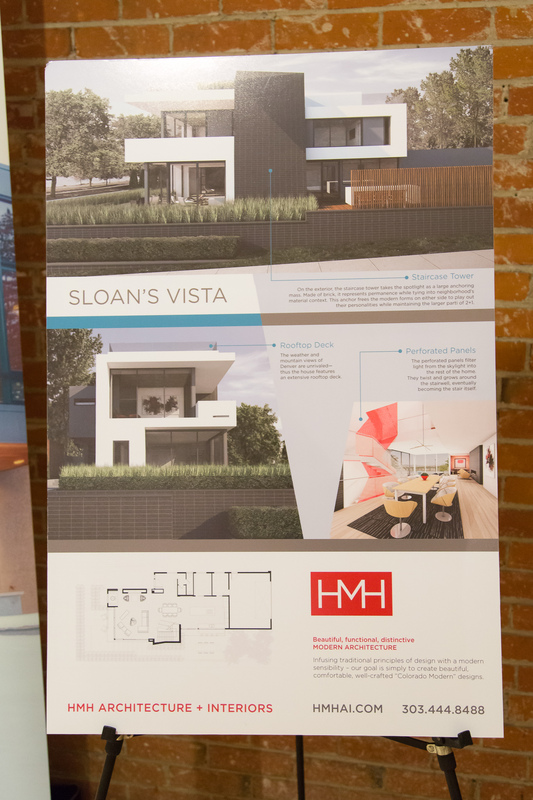 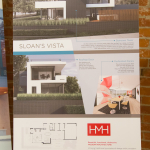 Congratulations to HMH Architecture + Interiors who won the “Best Unbuilt Project” contest for their Sloan’s Vista Modern project, a home that will be fully realized in 2016. 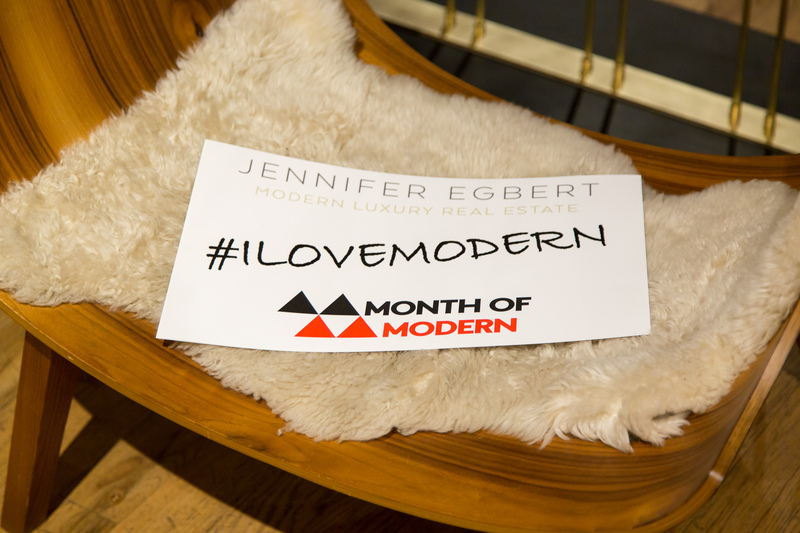 Special thanks go to all the sponsors for their participation, and particularly to Leah Colby of LaDolce Events for making the Month of Modern Wrap Up Finale so spectacular! 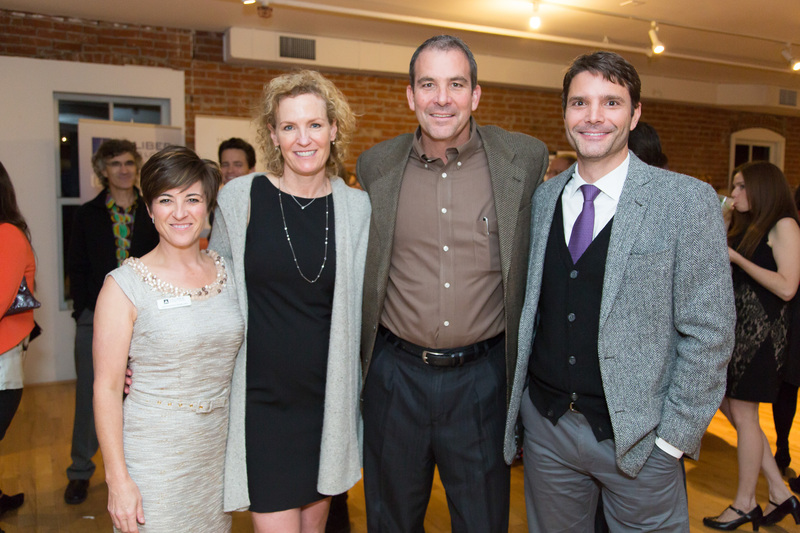 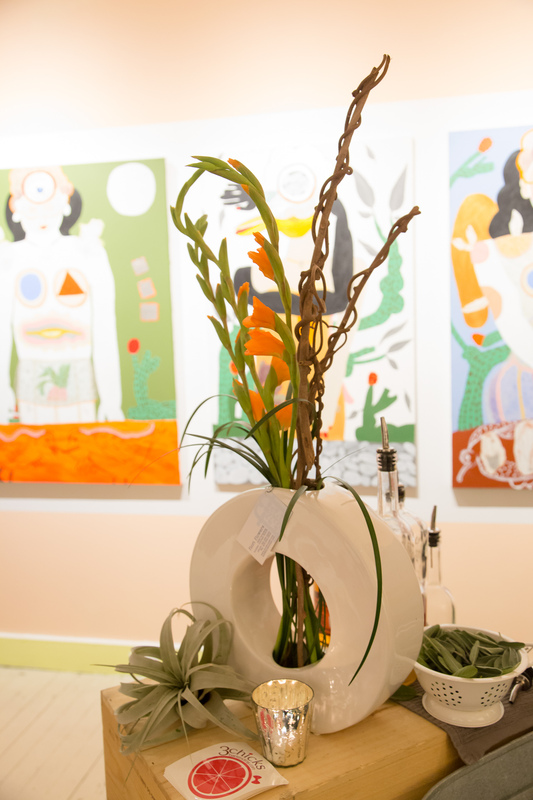 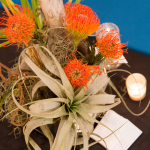 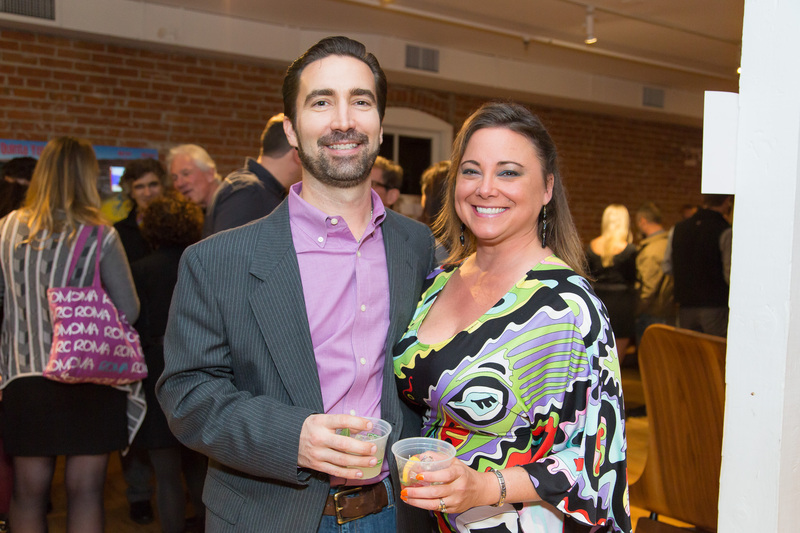 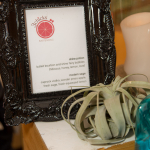 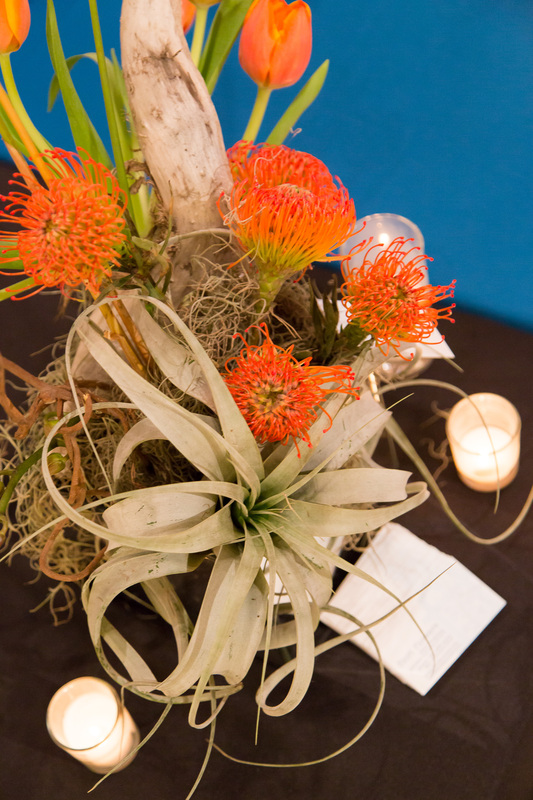 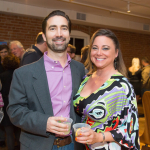 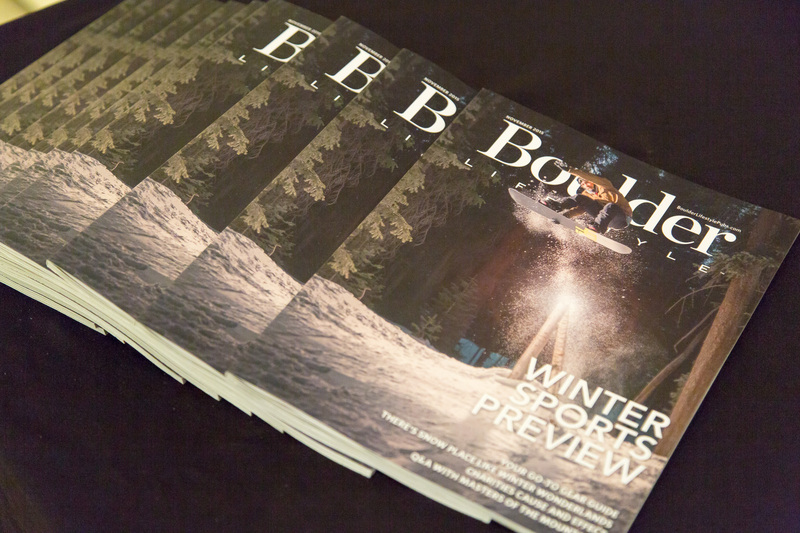 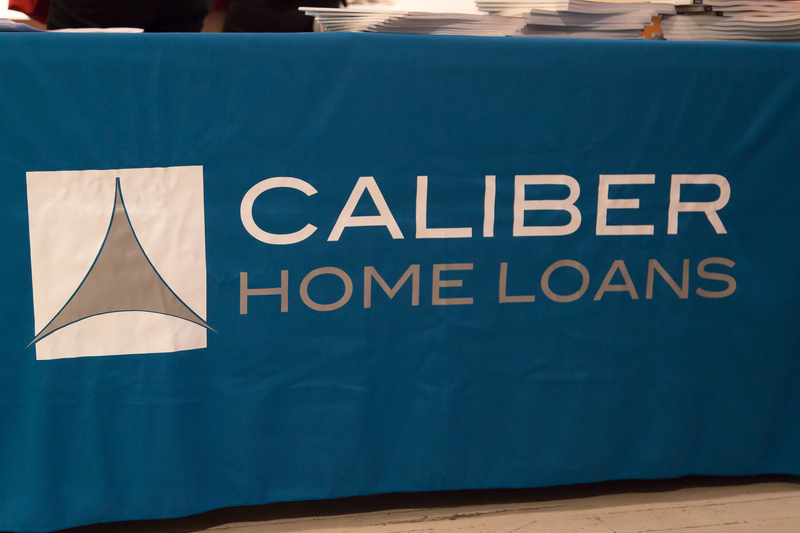 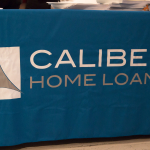 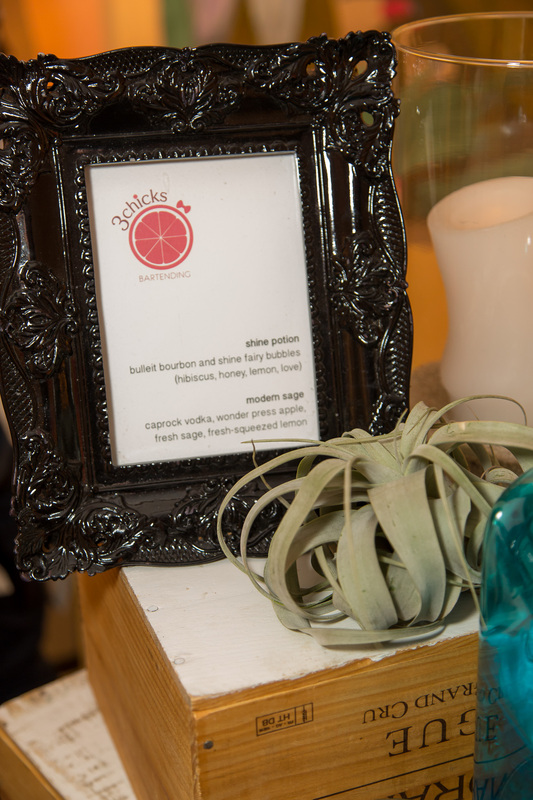 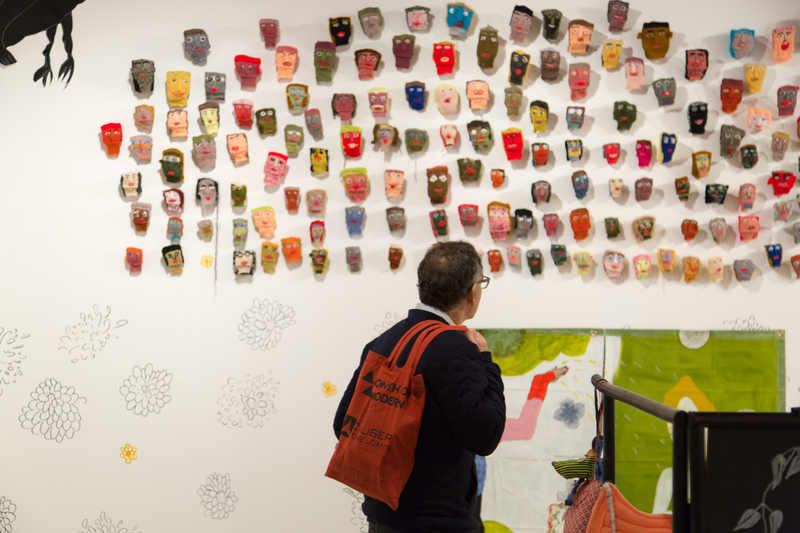 Finally, thank you to Lisa Doane Photography for capturing beautiful photos of the evening.